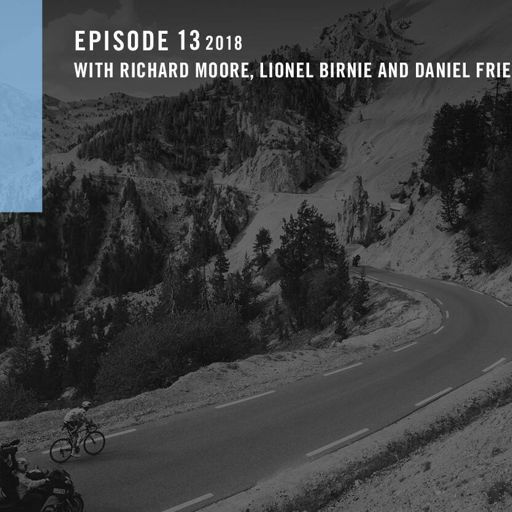 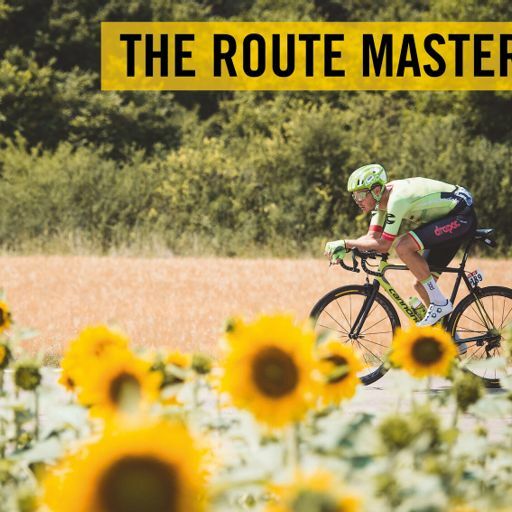 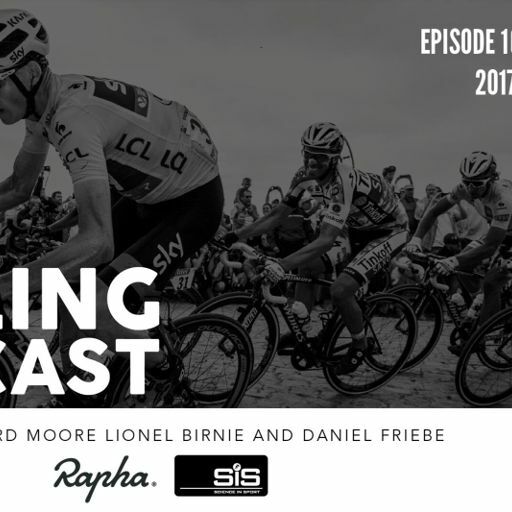 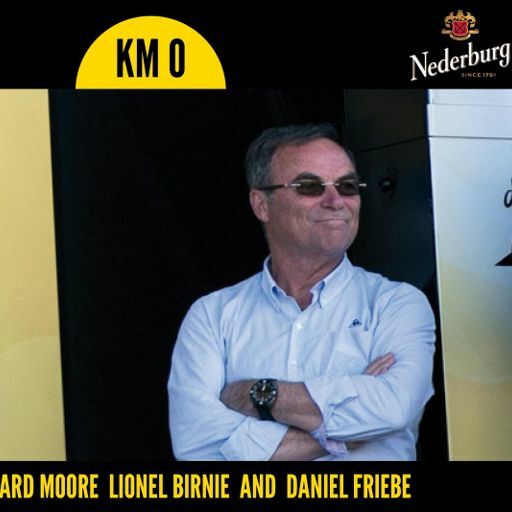 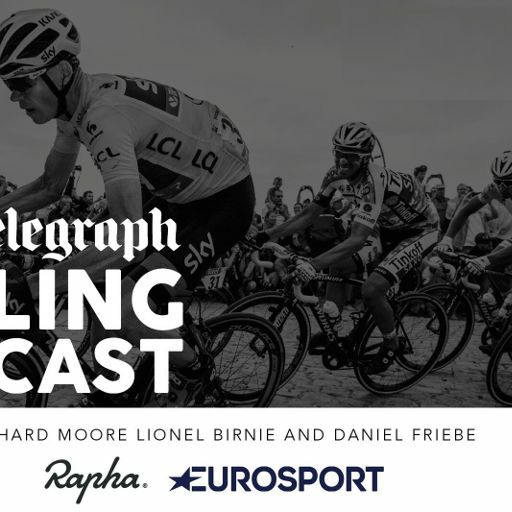 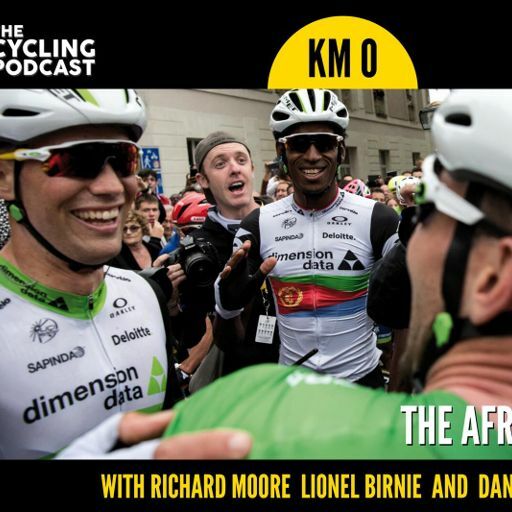 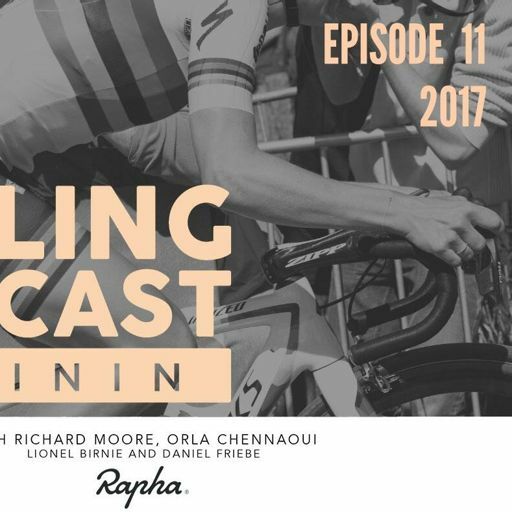 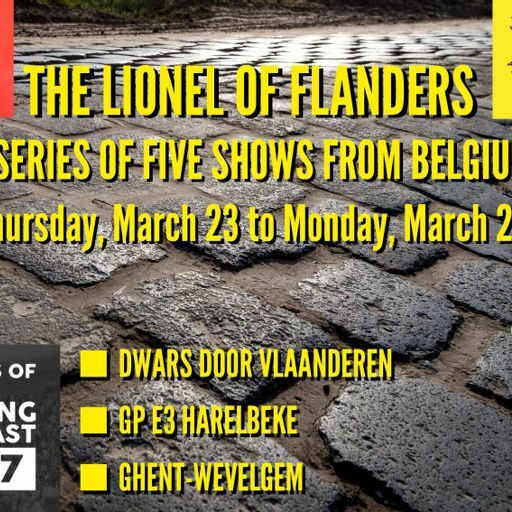 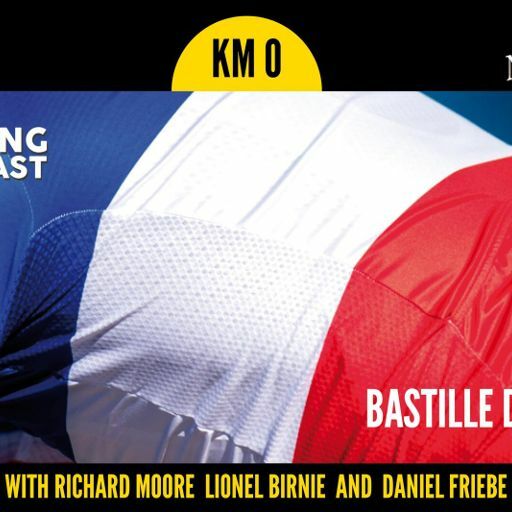 Richard Moore, Lionel Birnie and Daniel Friebe discuss all the talking points from the 'Opening Weekend' in Flanders. 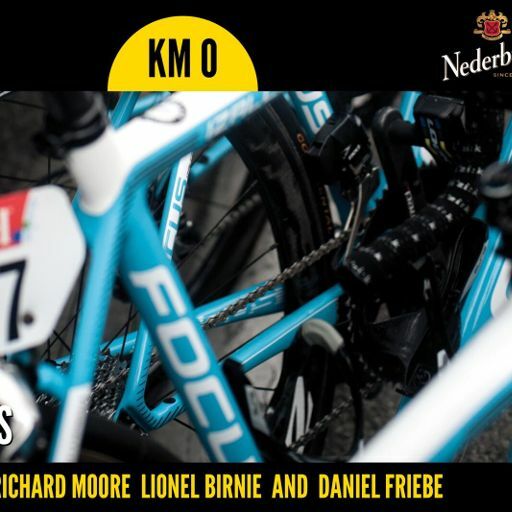 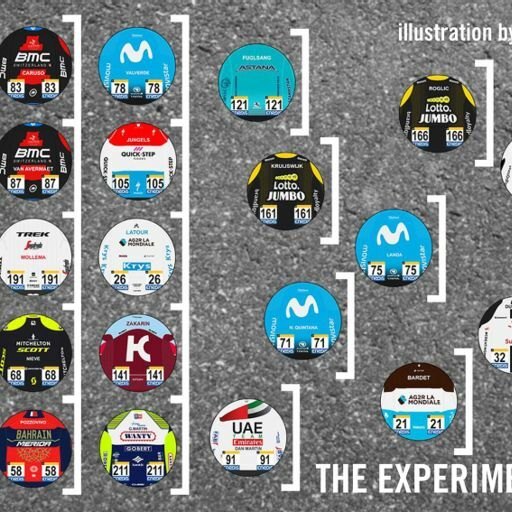 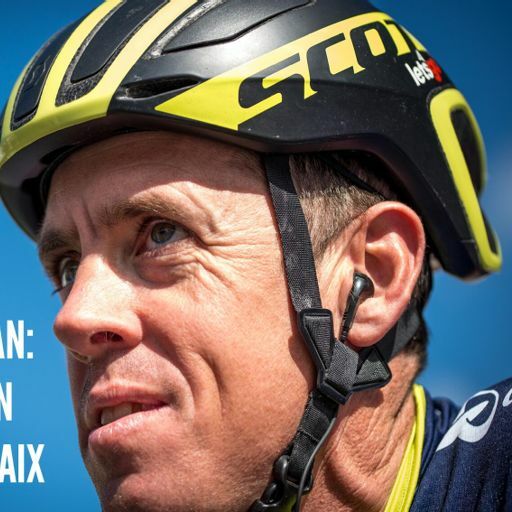 Deceuninck-Quick Step's Zdenek Stybar and Bob Jungels gave them a double taste of victory at Omloop Het Nieuwsblad and Kuurne-Brussels-Kuurne, which Florian Sénéchal made three at Le Samyn on Tuesday. 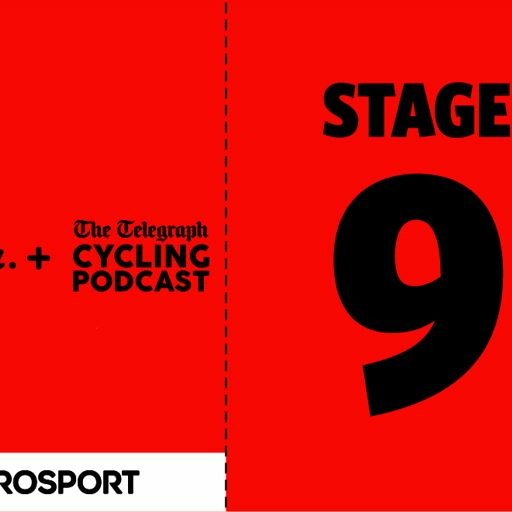 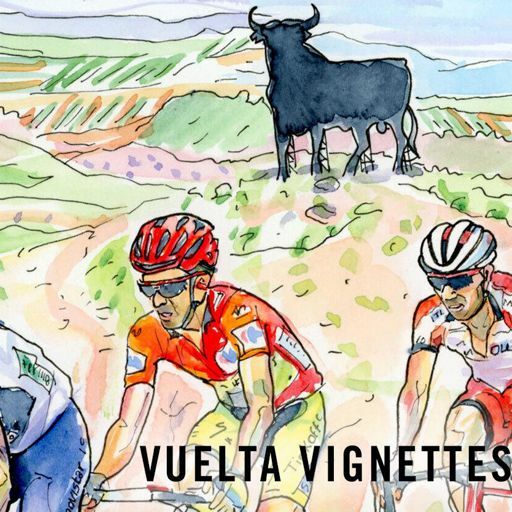 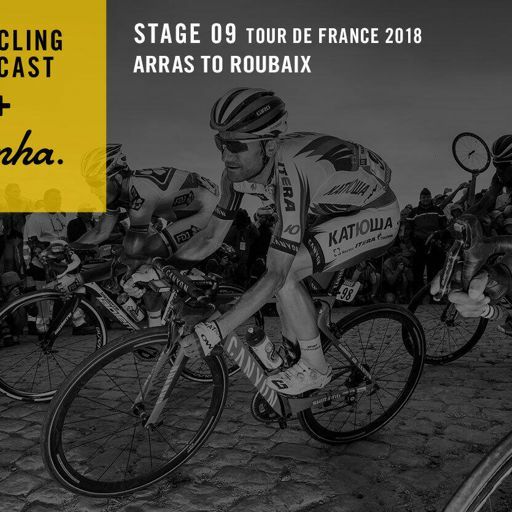 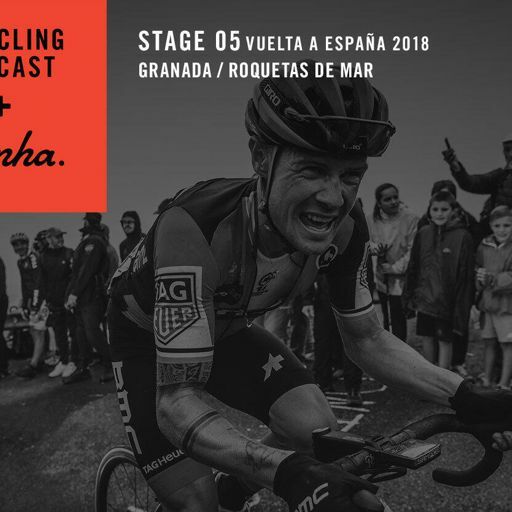 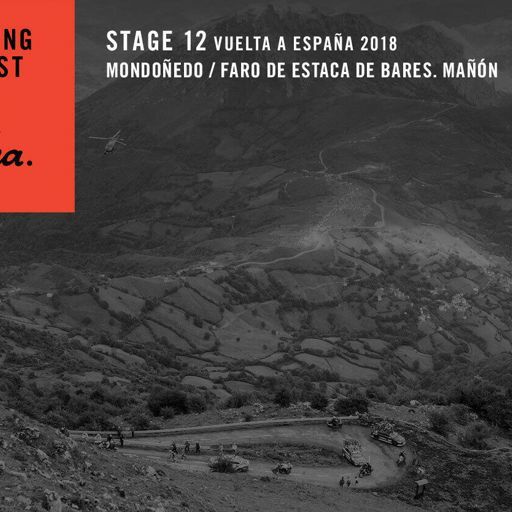 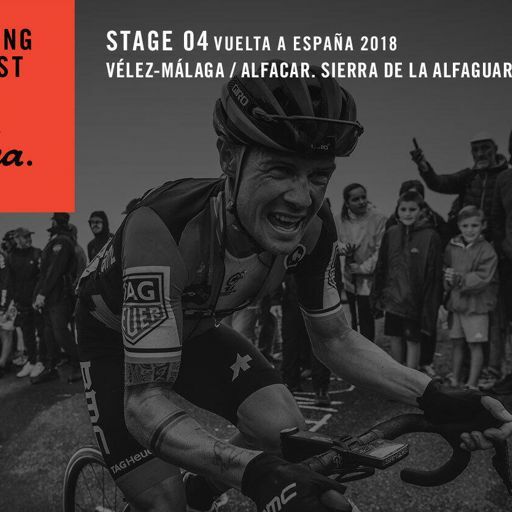 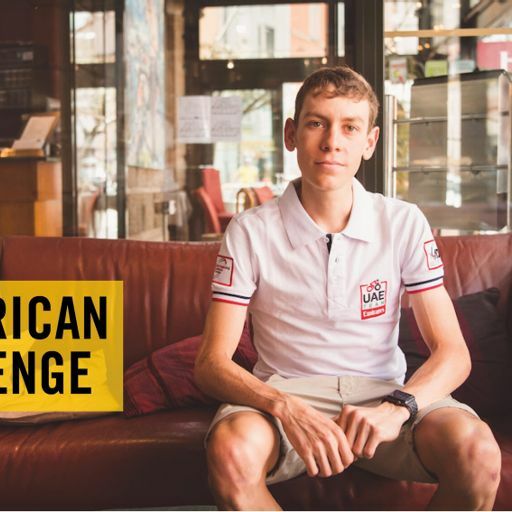 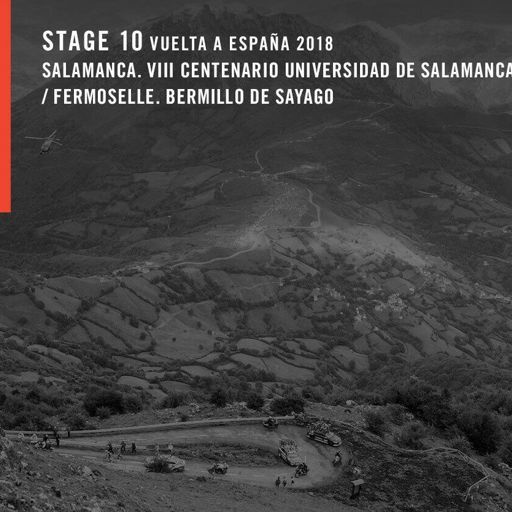 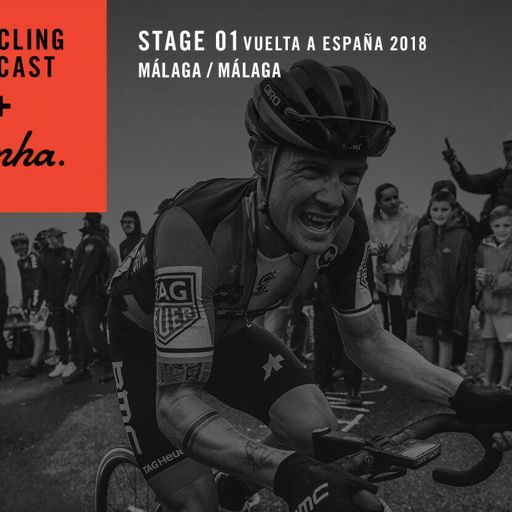 We dissect the racing and hear from Dylan Teuns, who was fifth in Saturday's race. 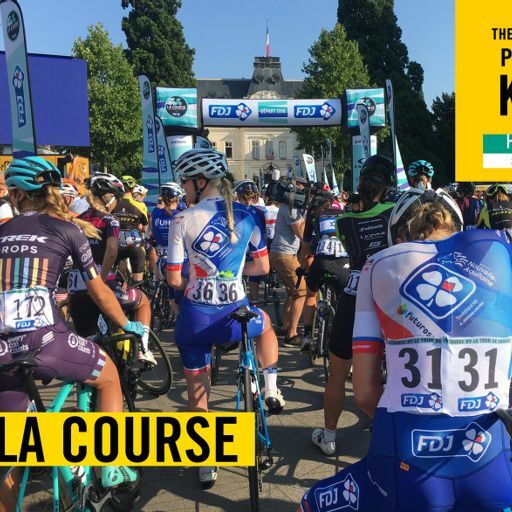 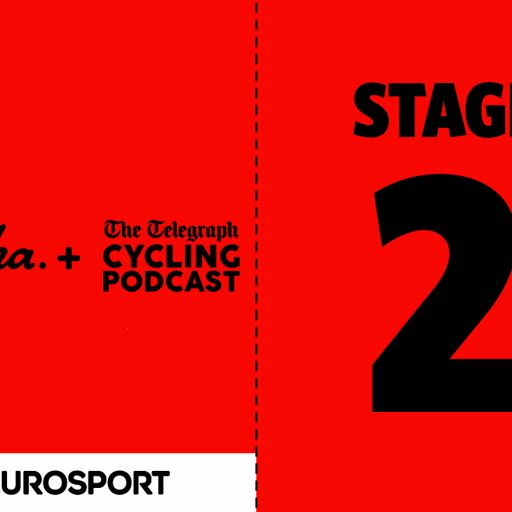 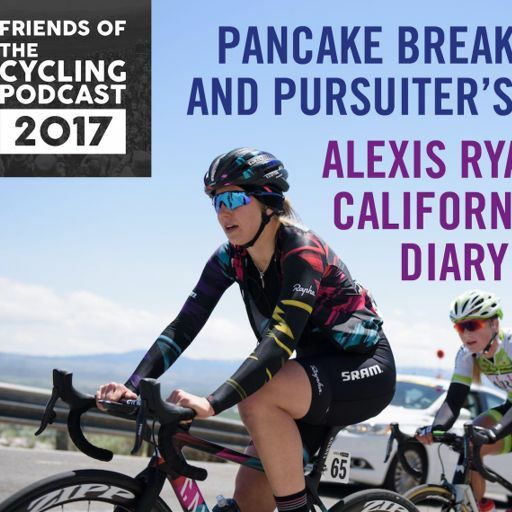 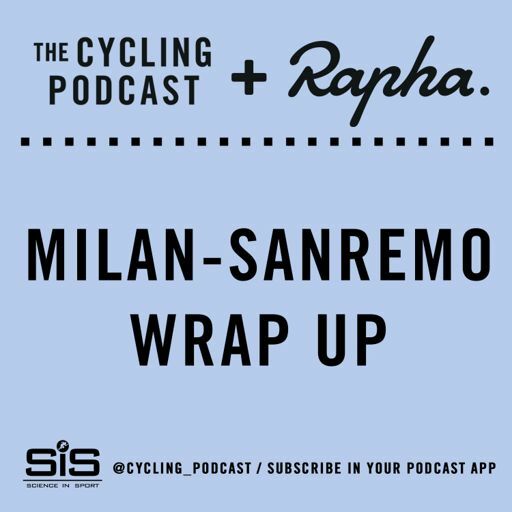 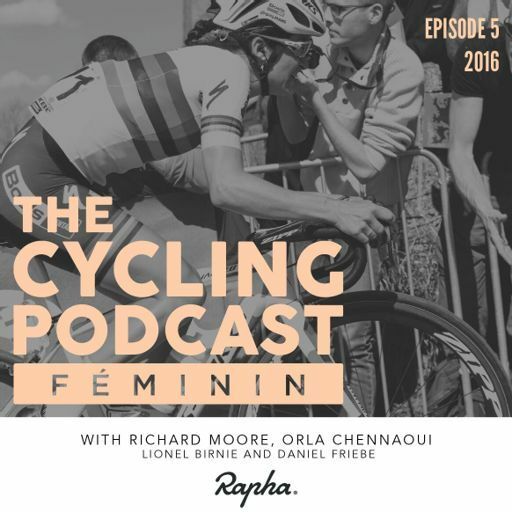 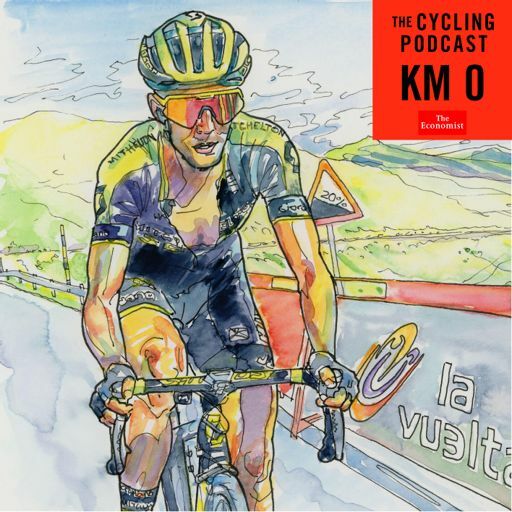 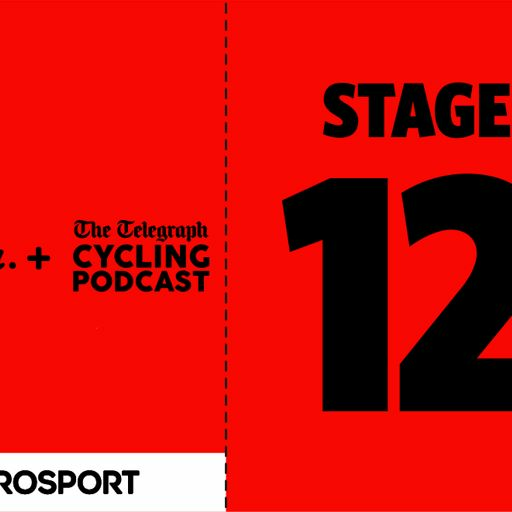 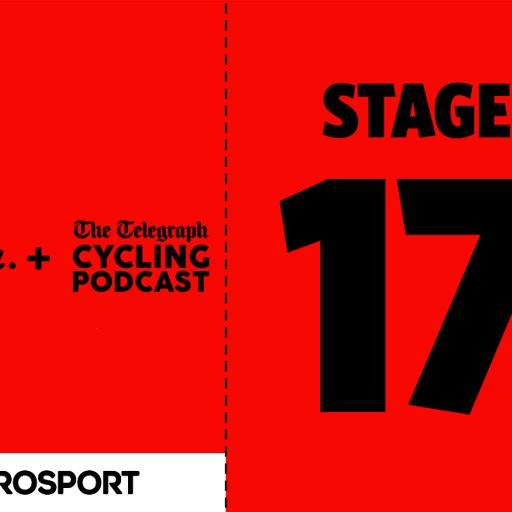 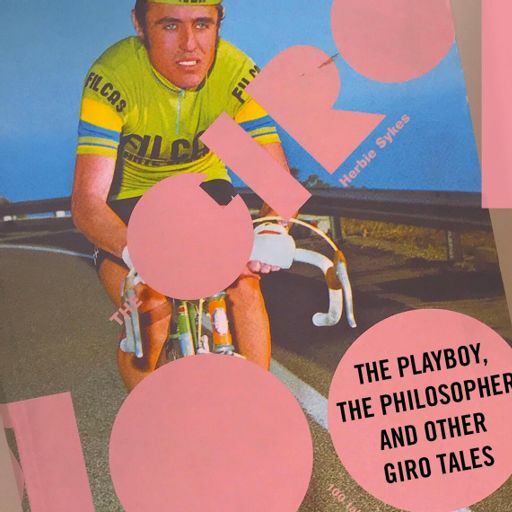 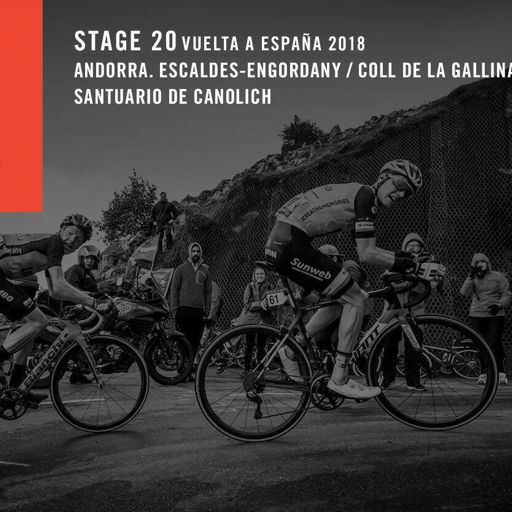 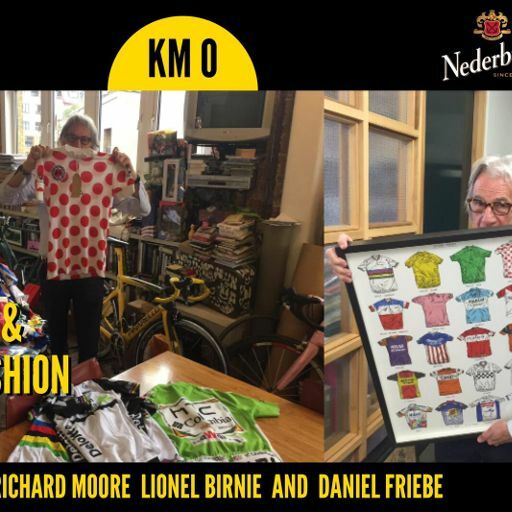 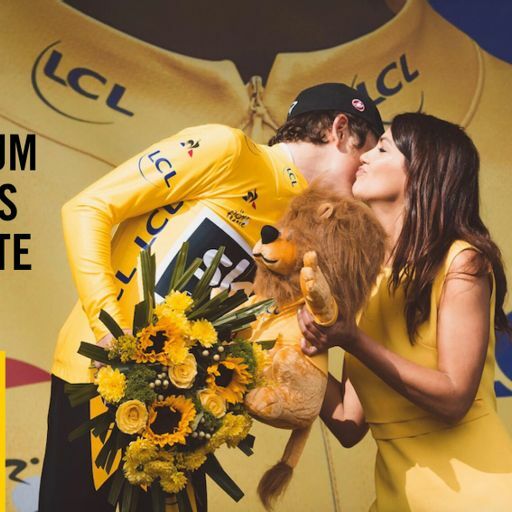 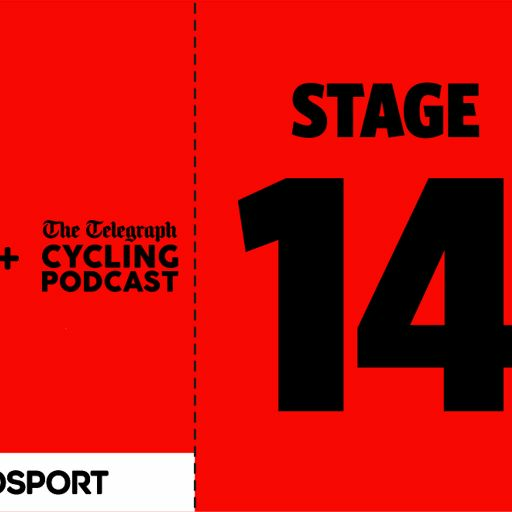 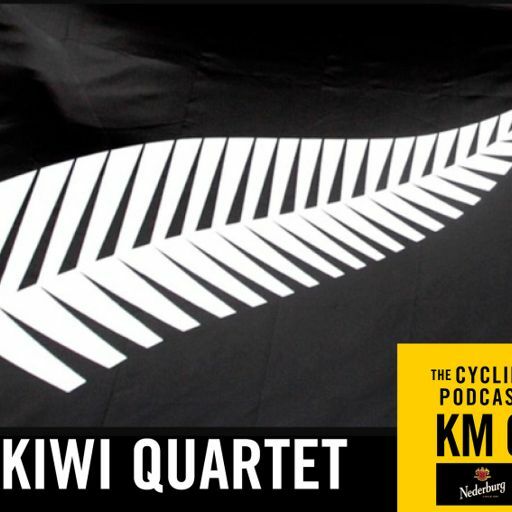 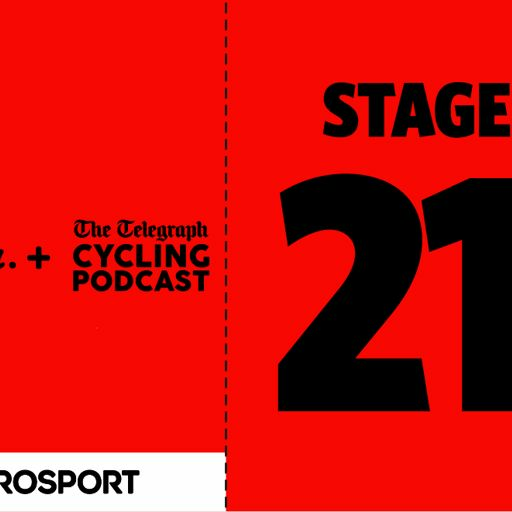 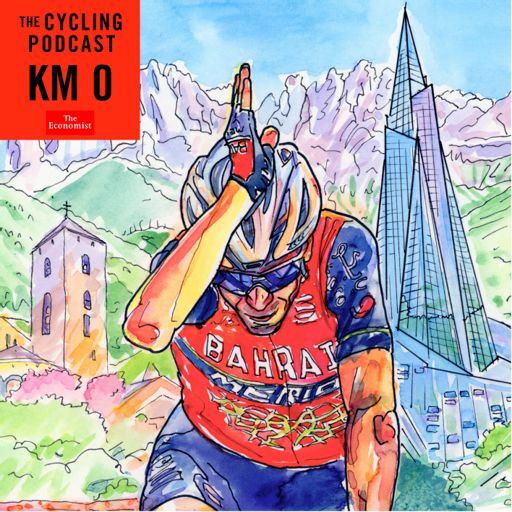 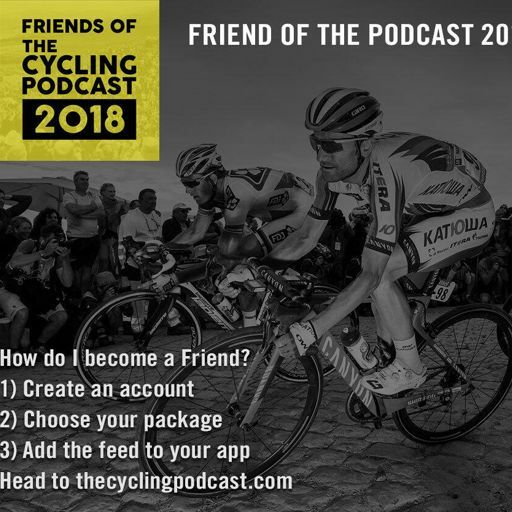 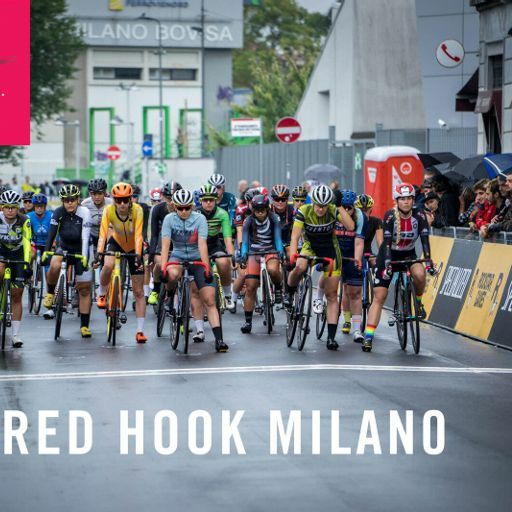 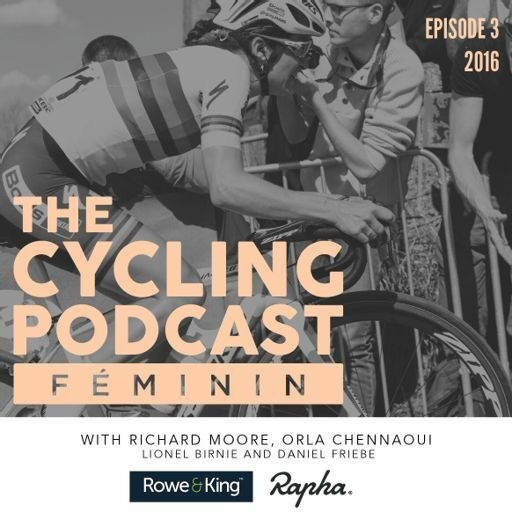 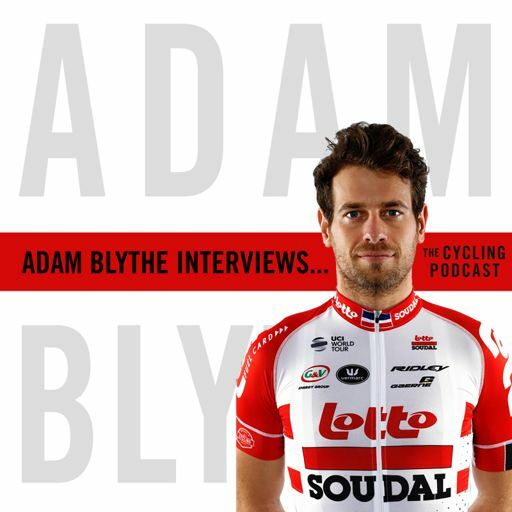 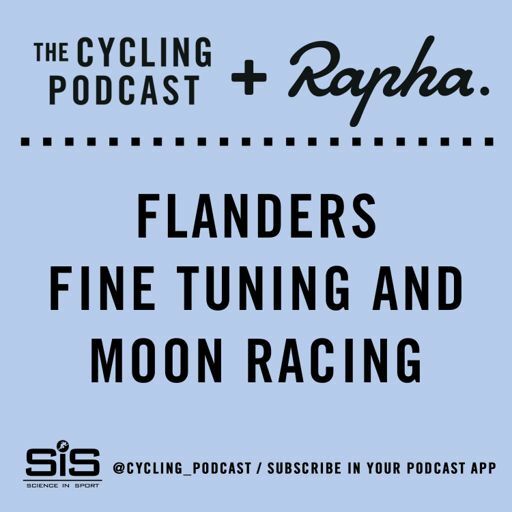 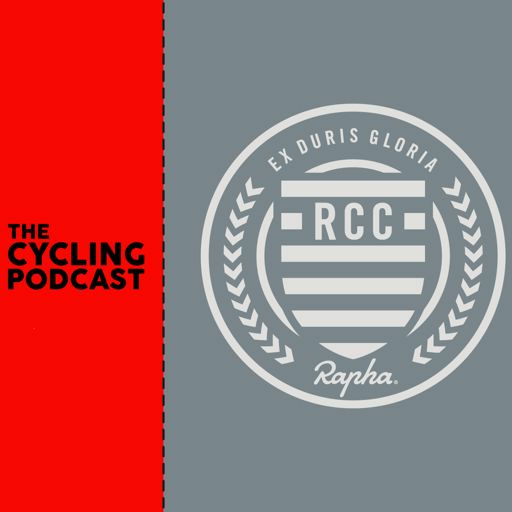 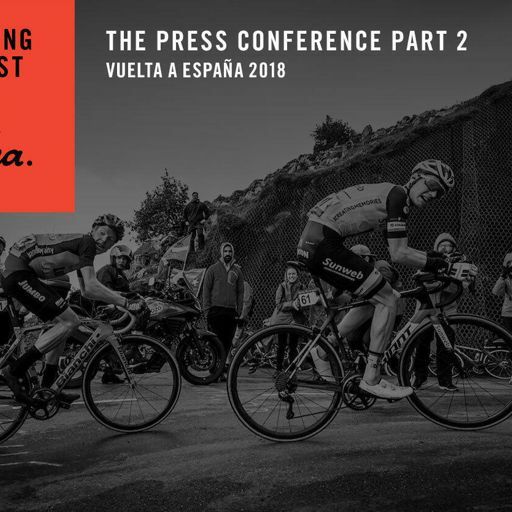 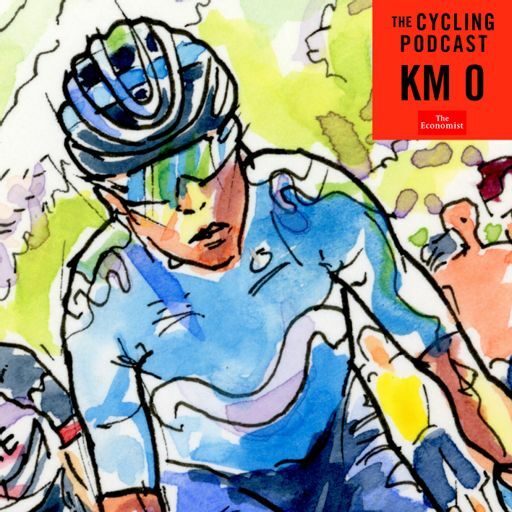 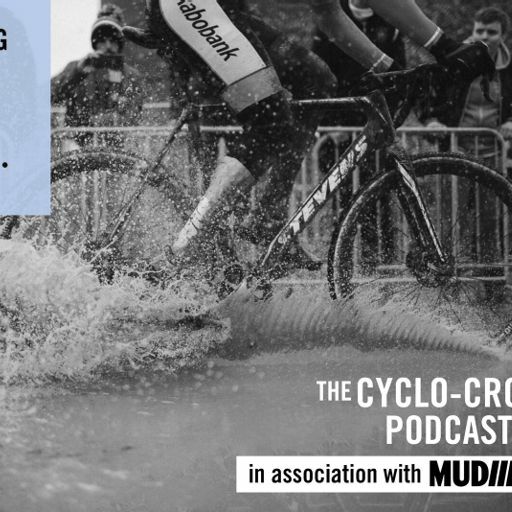 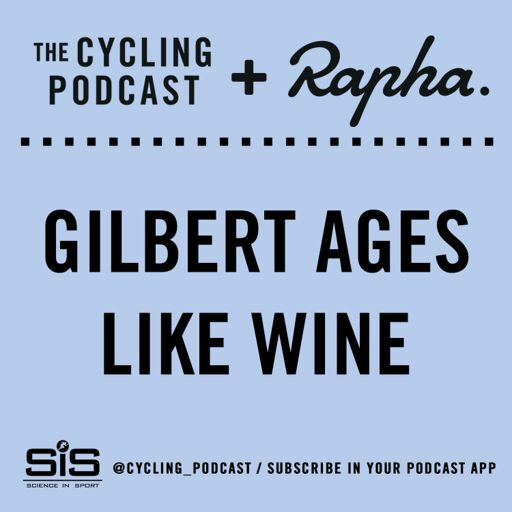 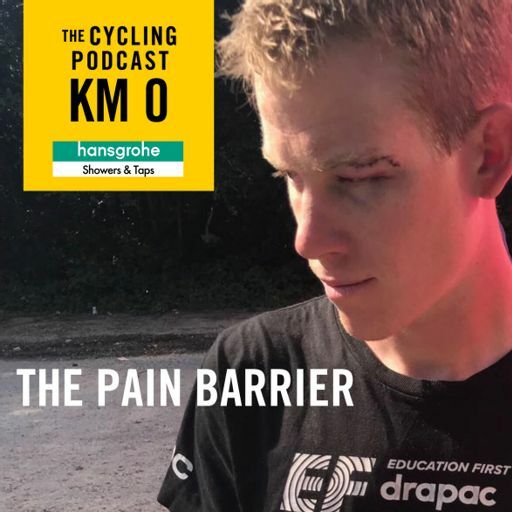 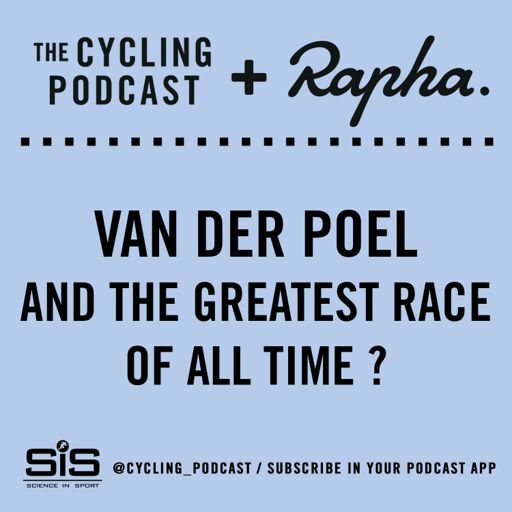 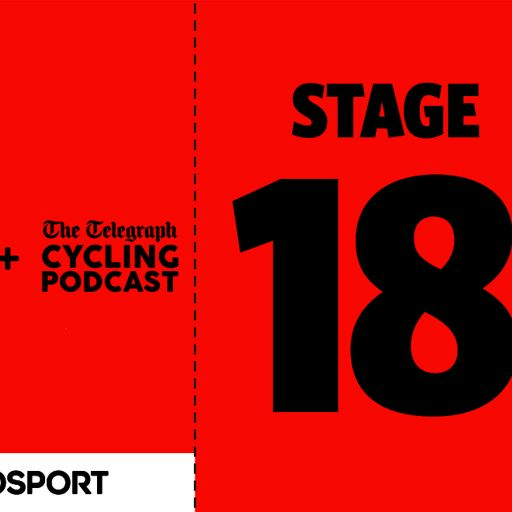 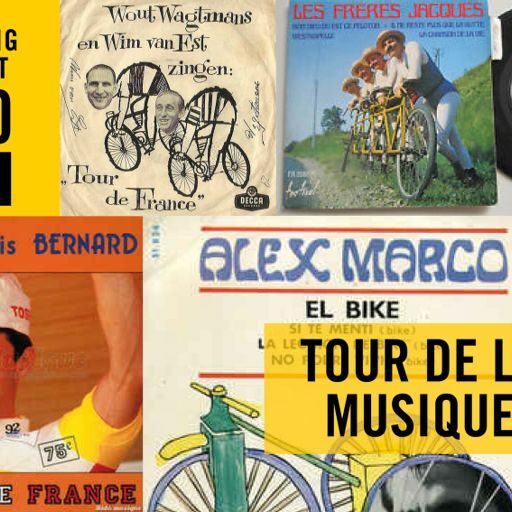 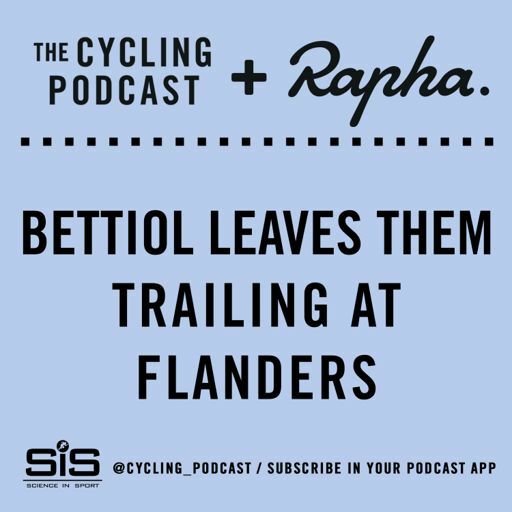 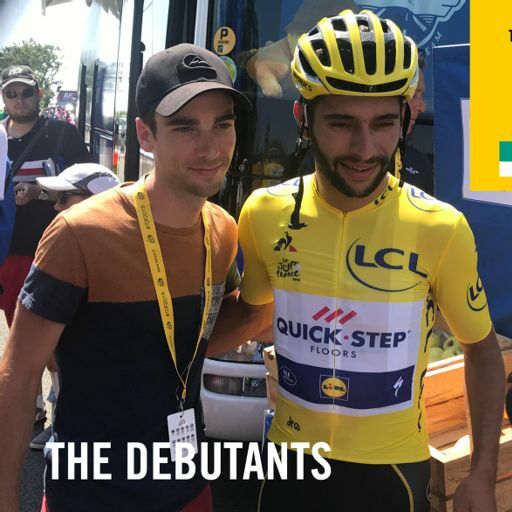 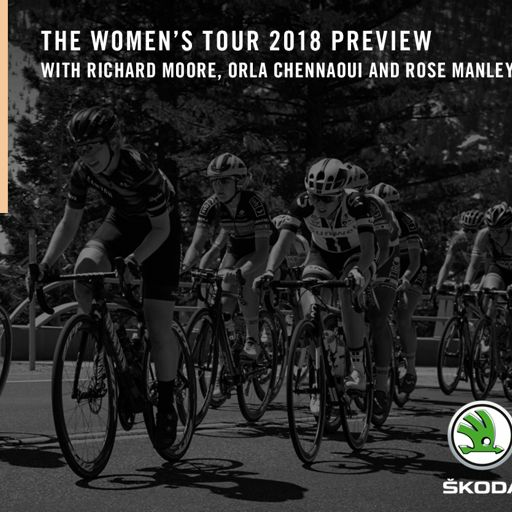 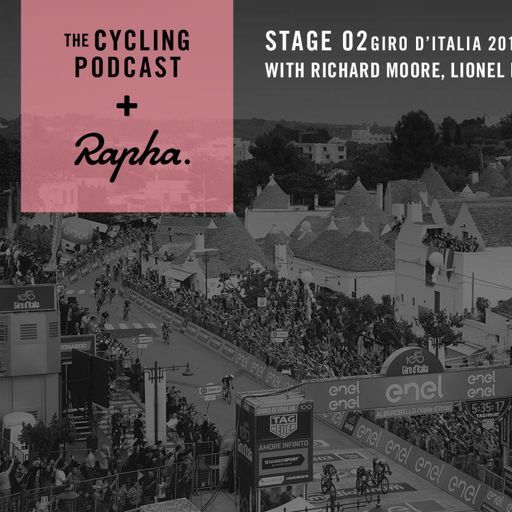 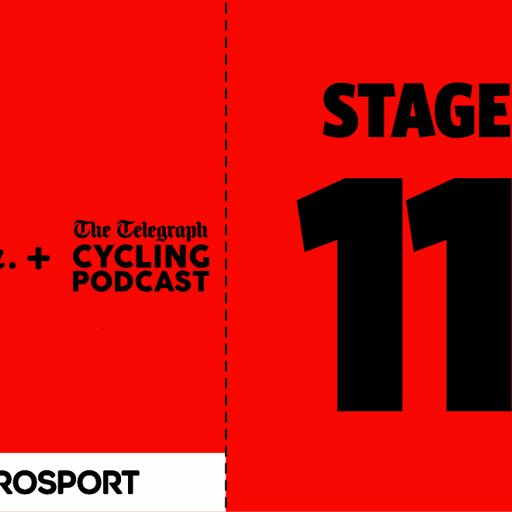 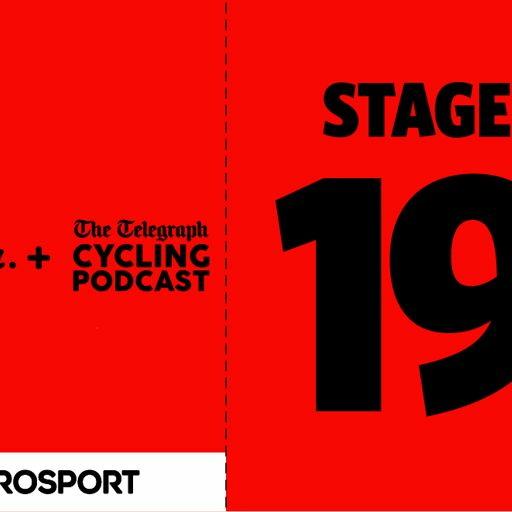 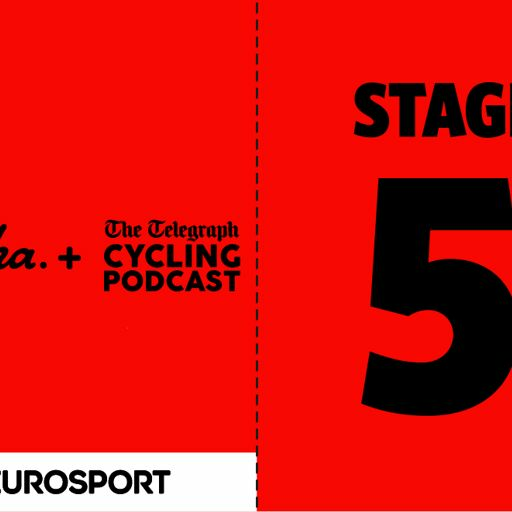 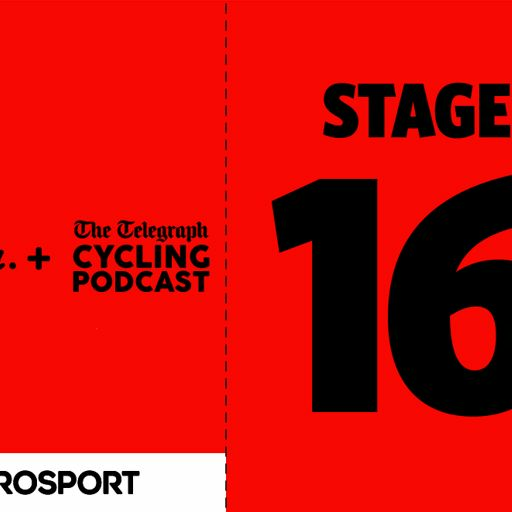 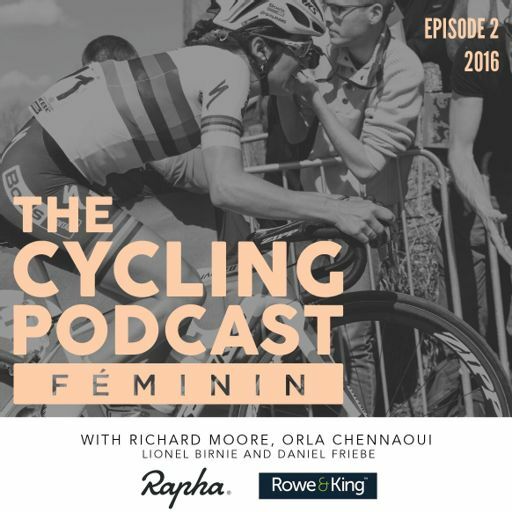 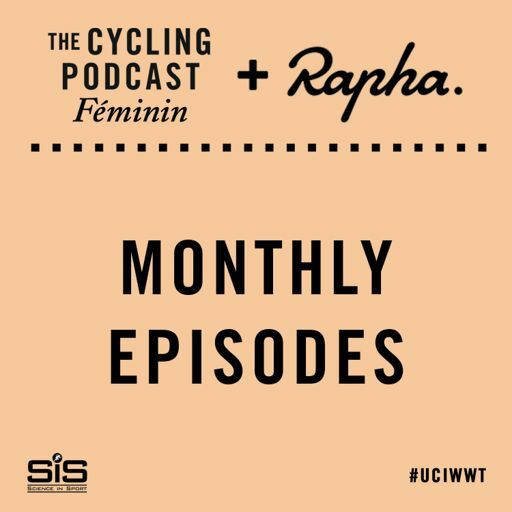 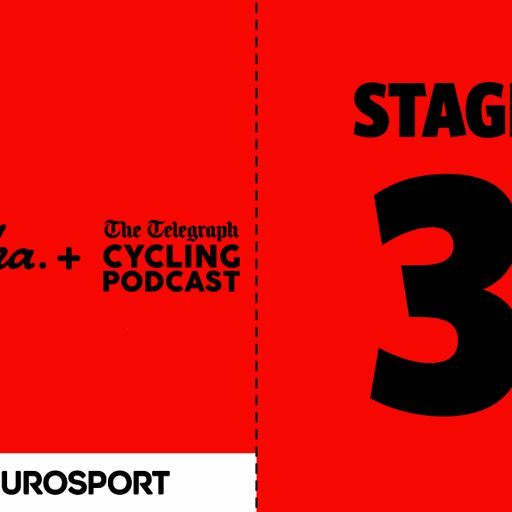 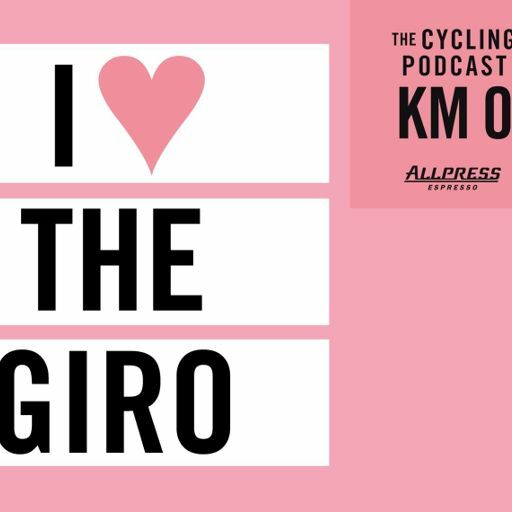 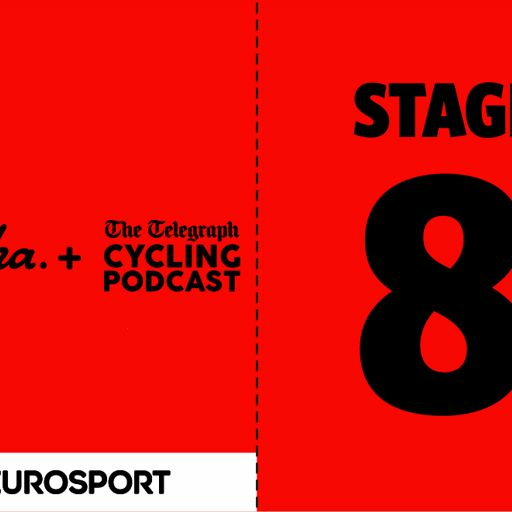 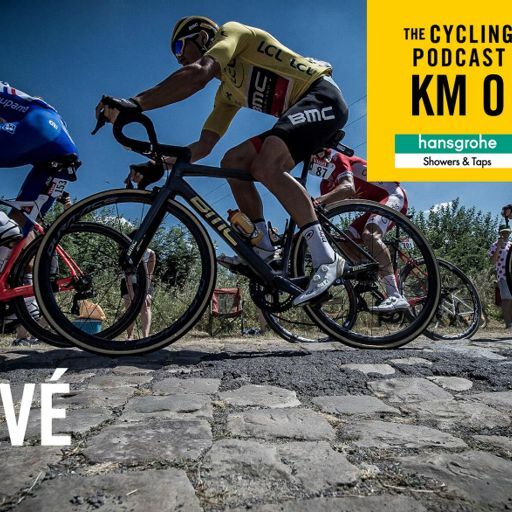 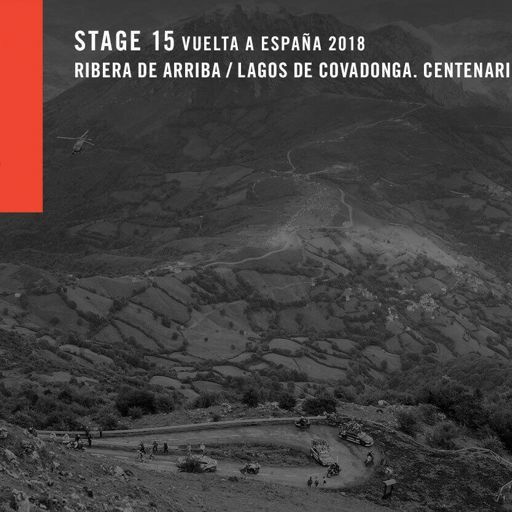 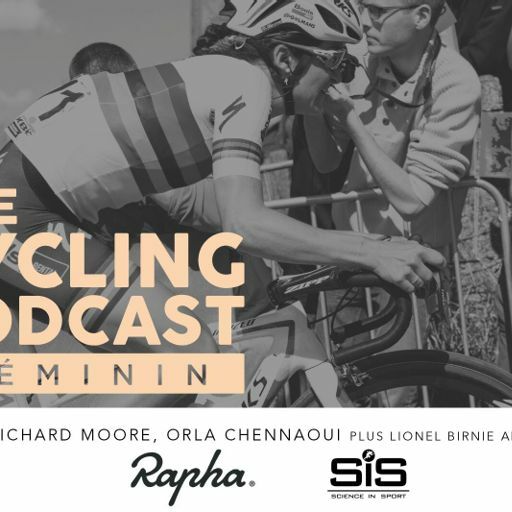 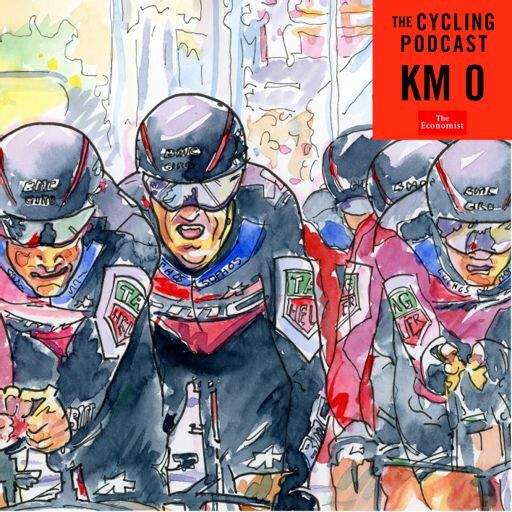 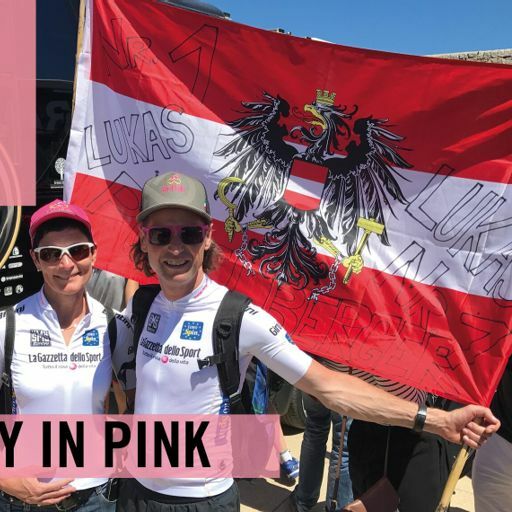 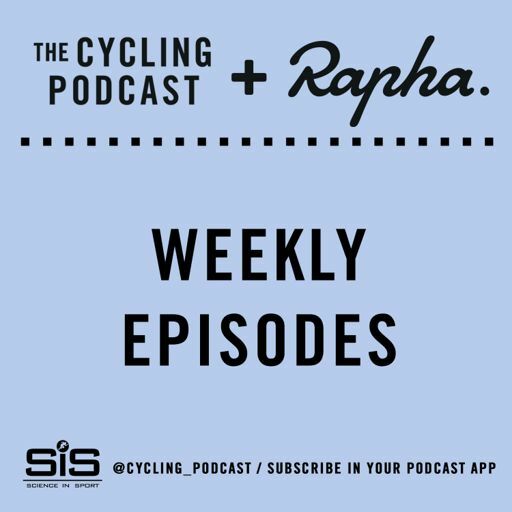 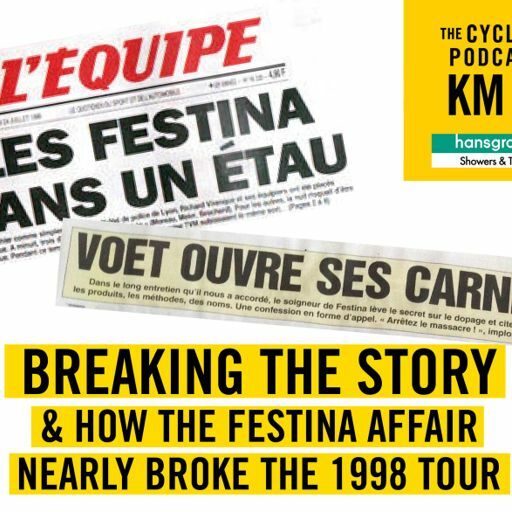 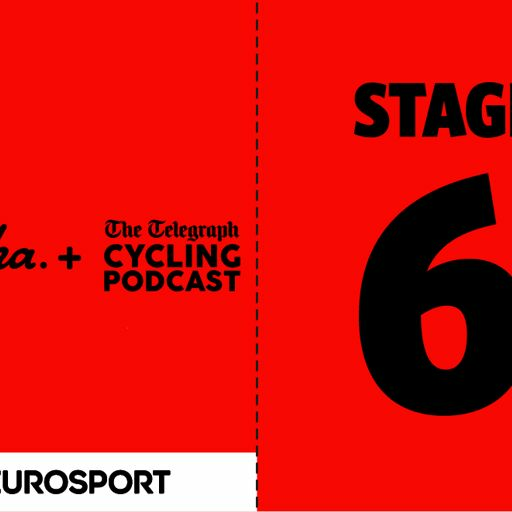 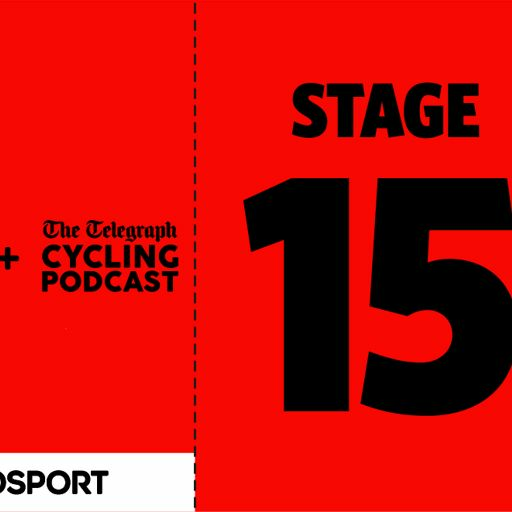 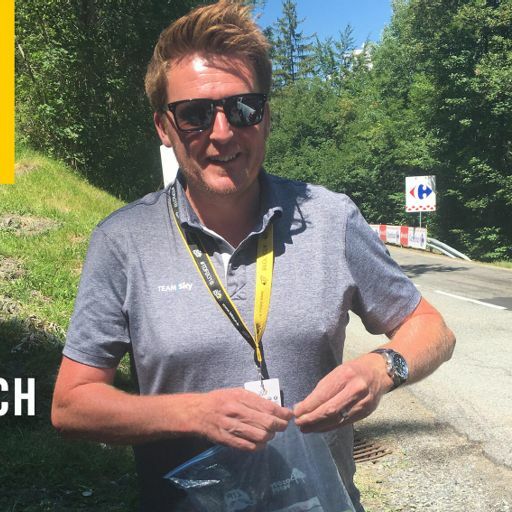 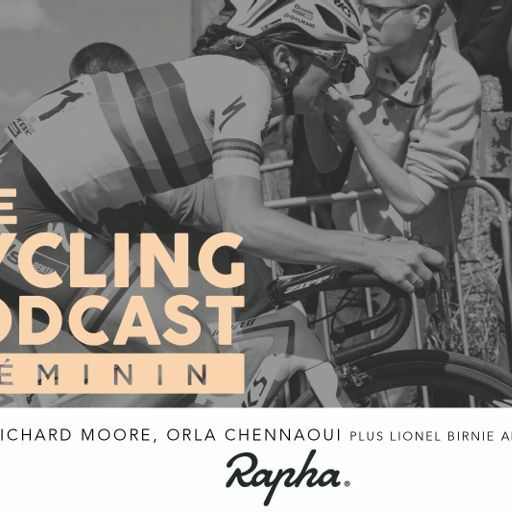 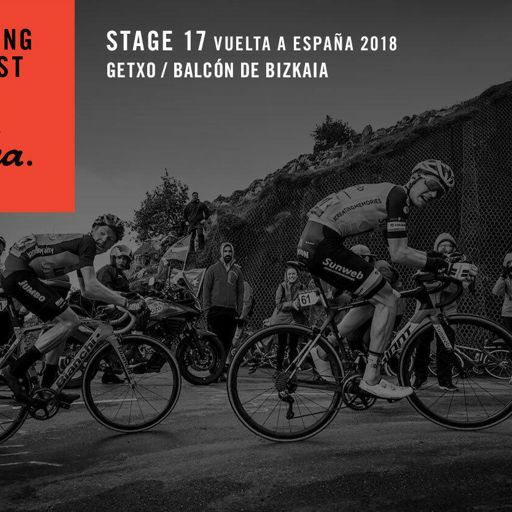 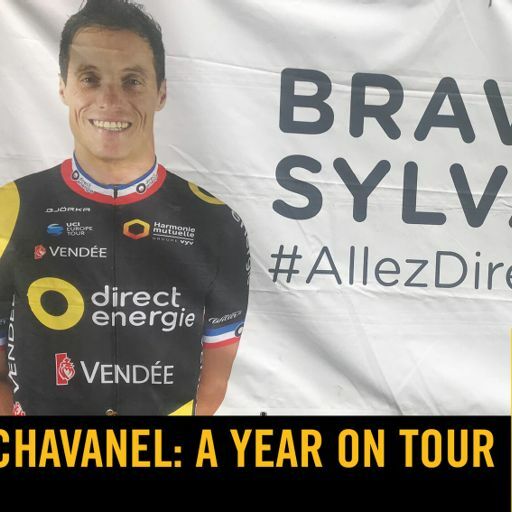 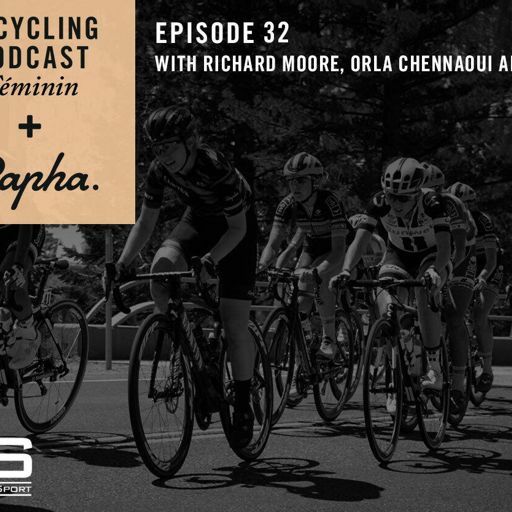 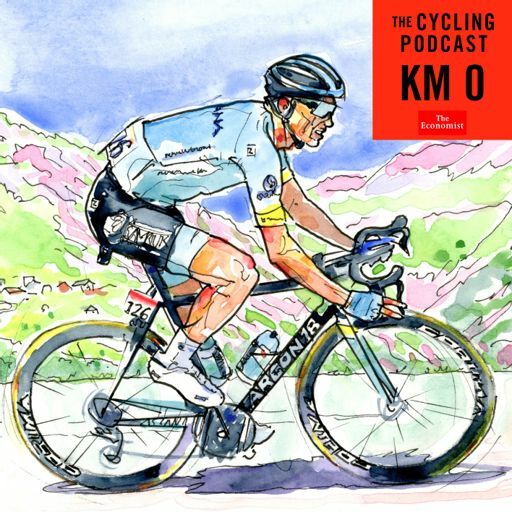 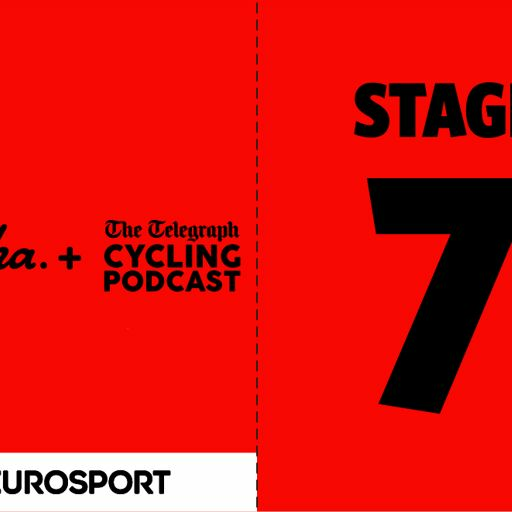 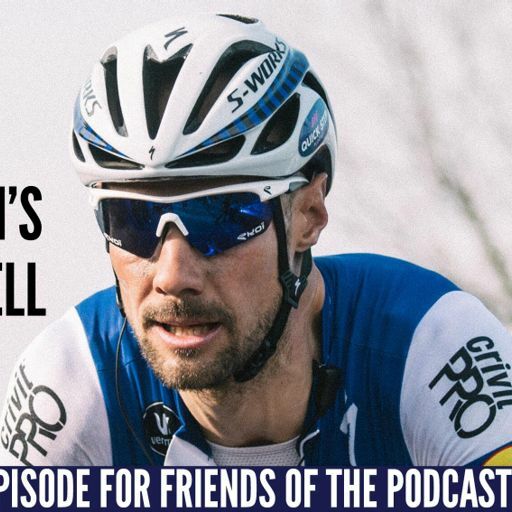 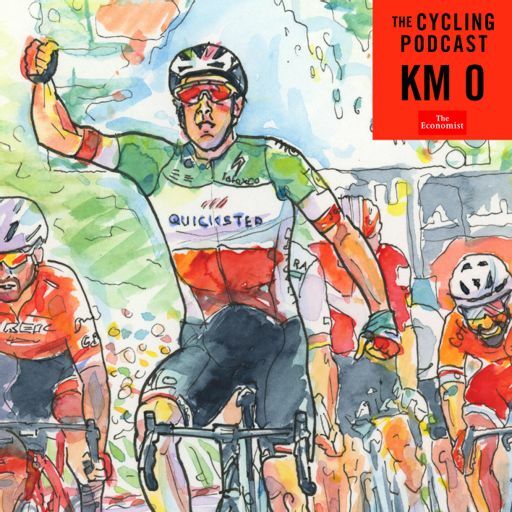 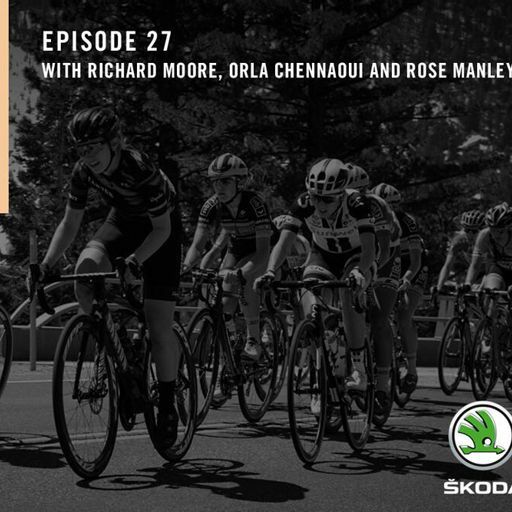 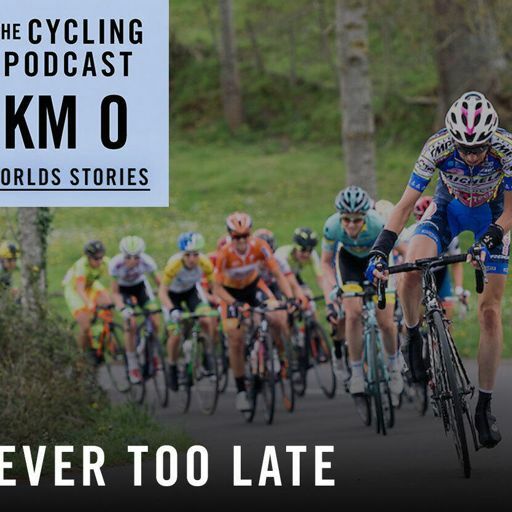 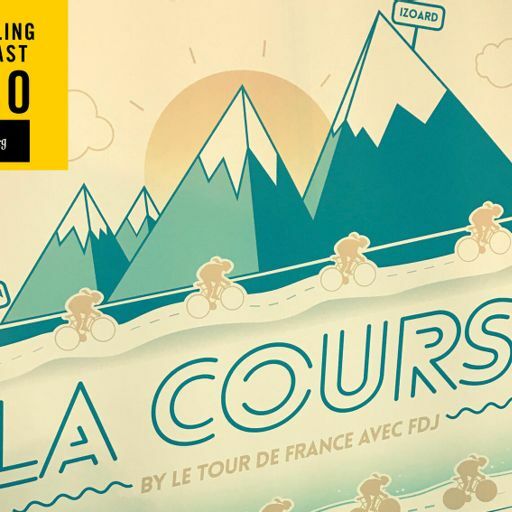 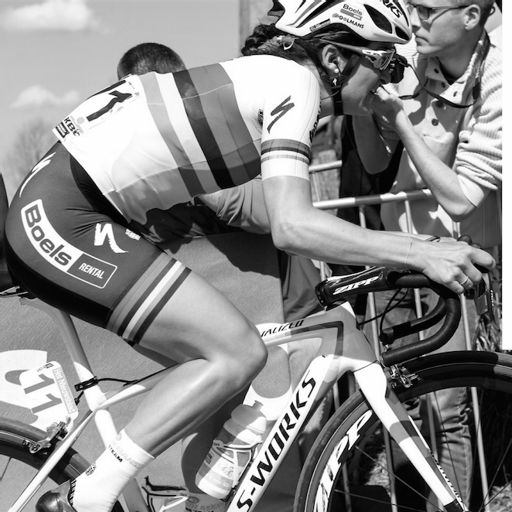 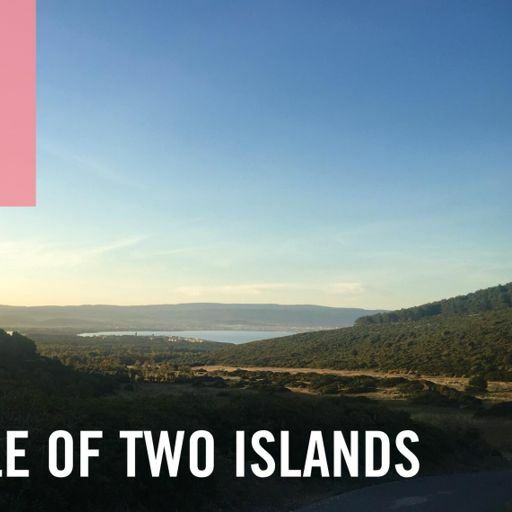 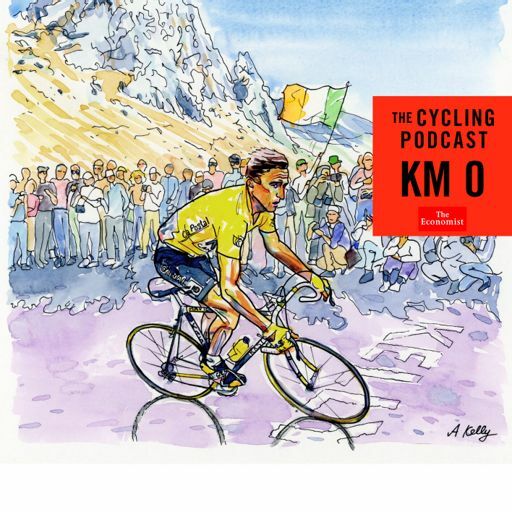 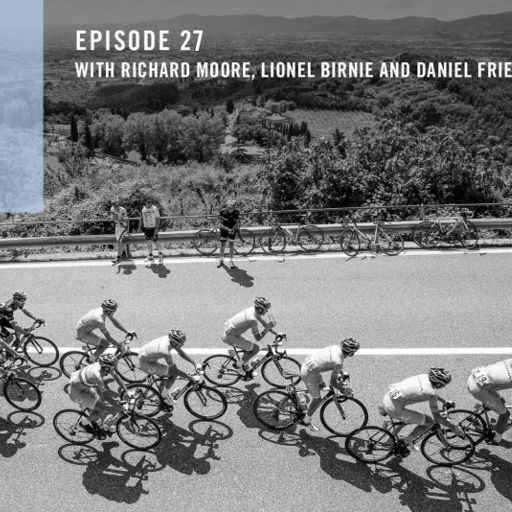 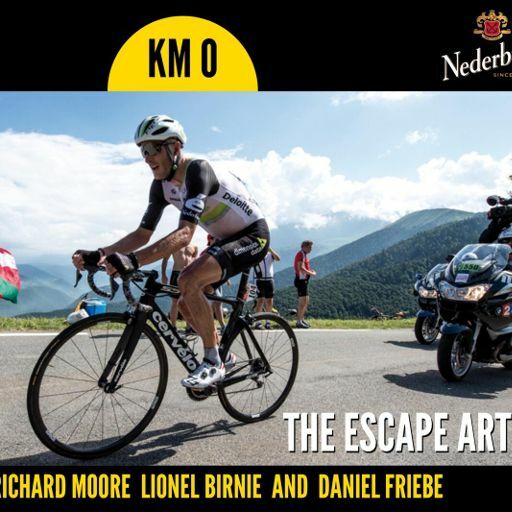 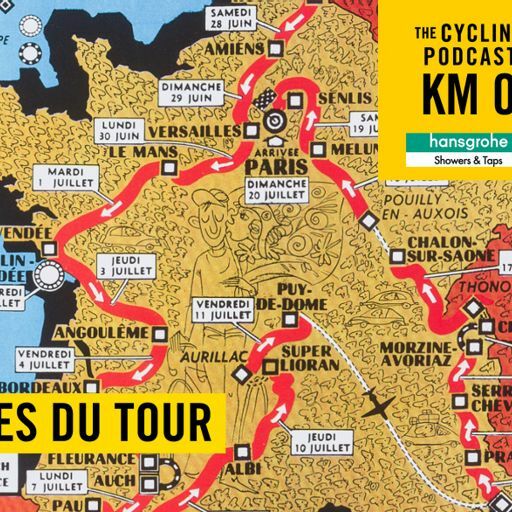 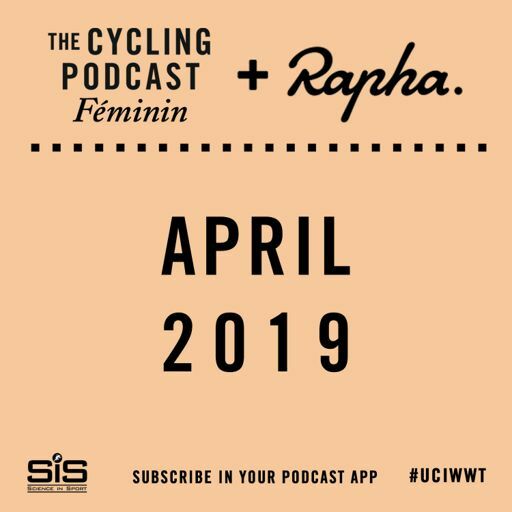 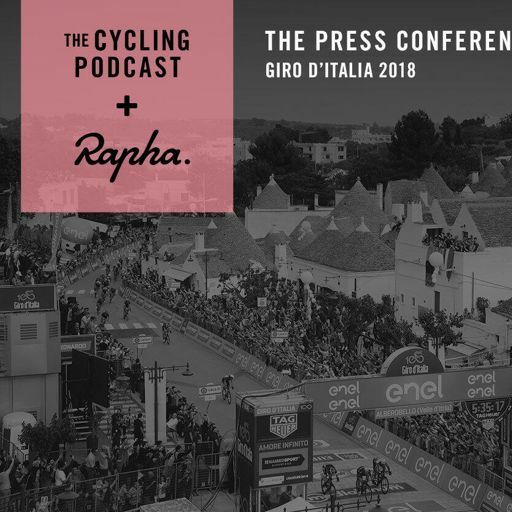 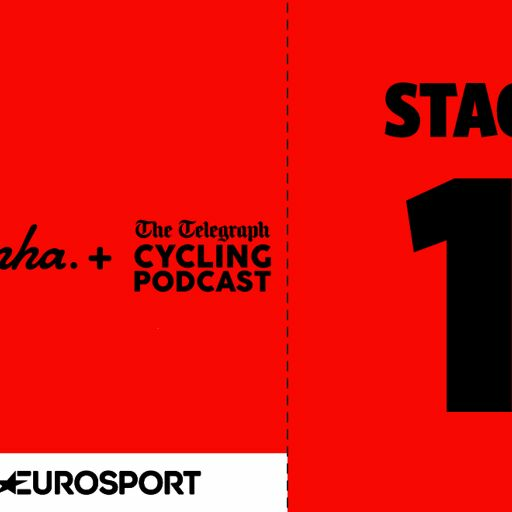 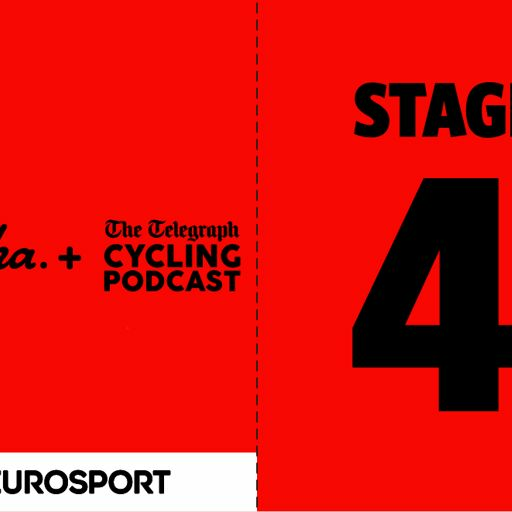 We also discuss the issue of the women's Het Nieuwsblad being paused and neutralised because the breakaway rider Nicole Hanselmann caught the back of the men's race, and weigh up the controversy over the promotional poster for the E3 Binck Bank Classic. 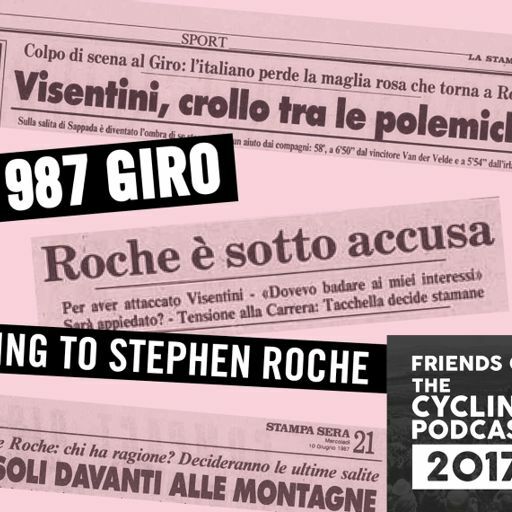 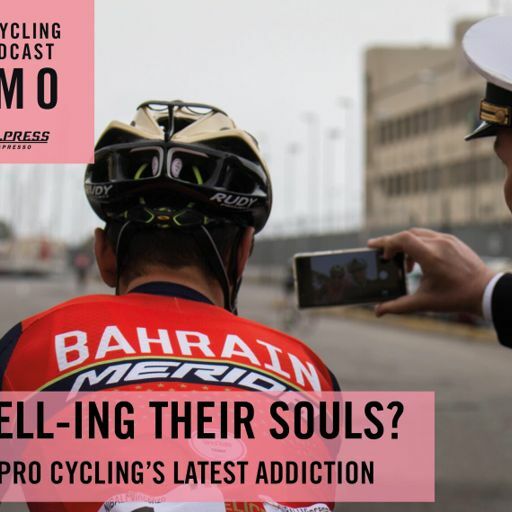 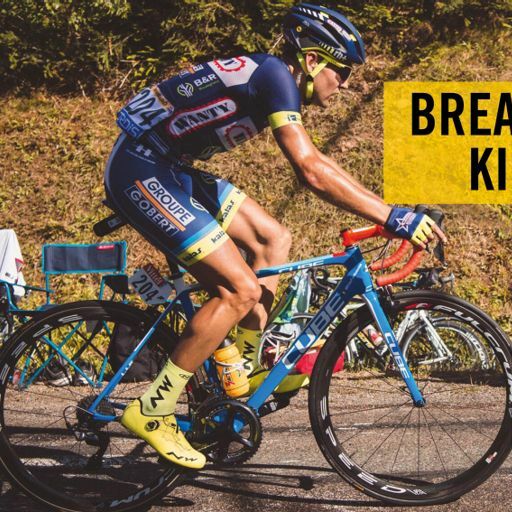 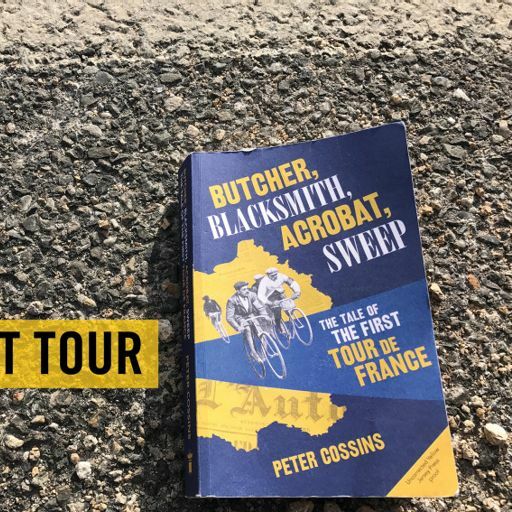 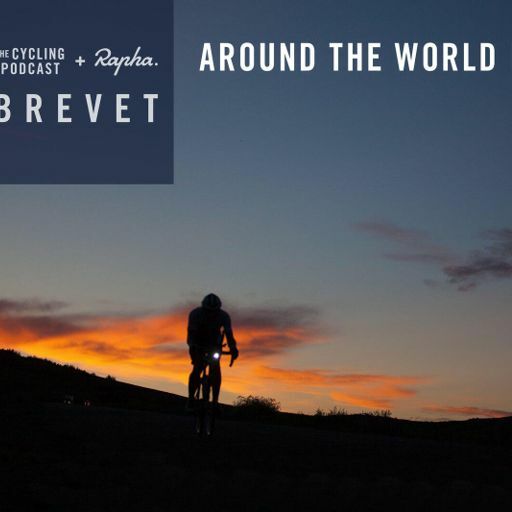 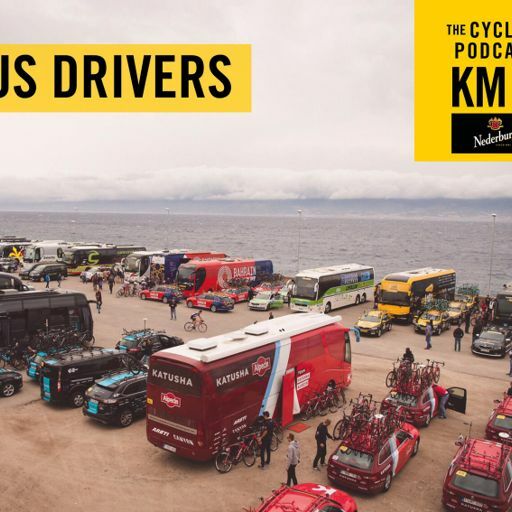 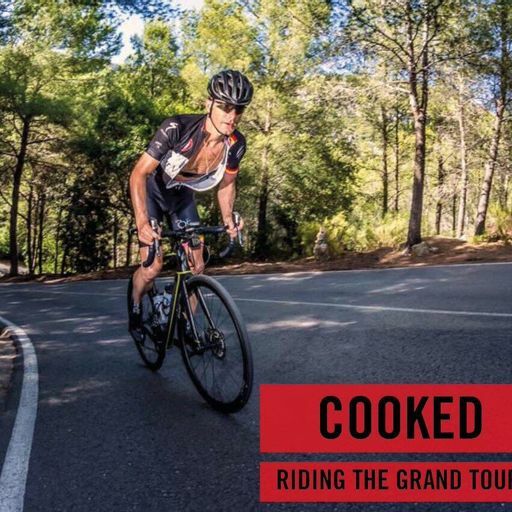 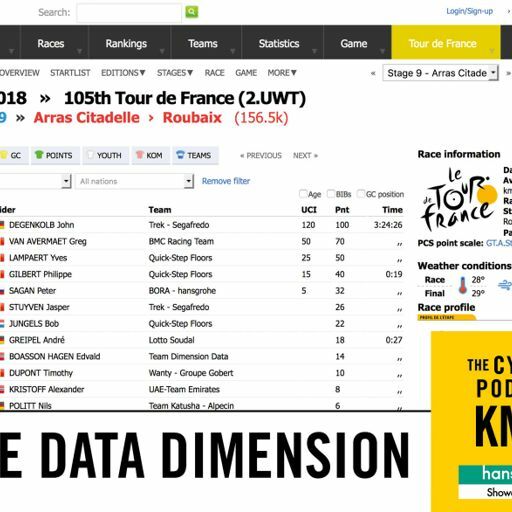 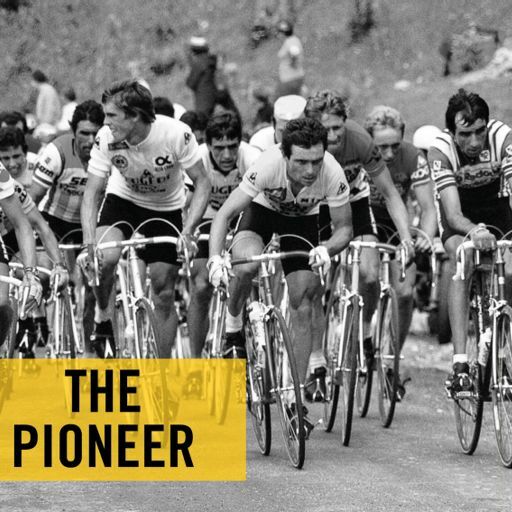 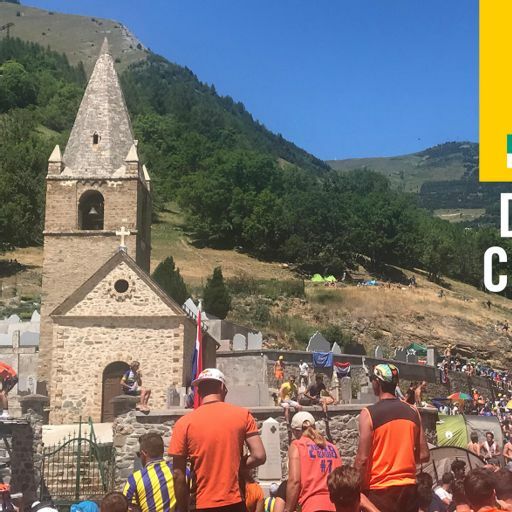 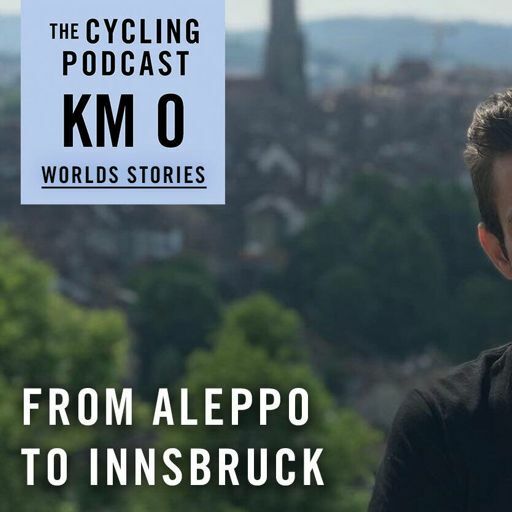 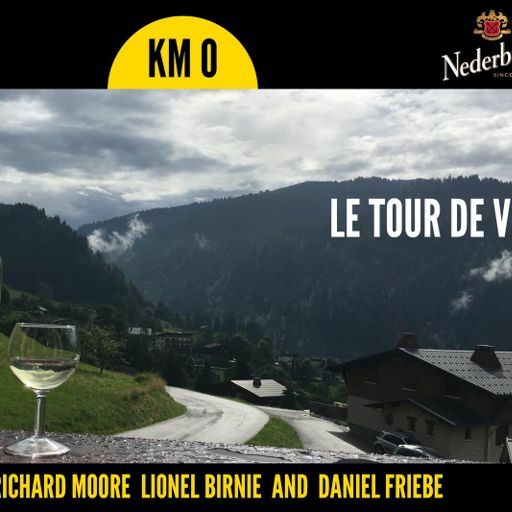 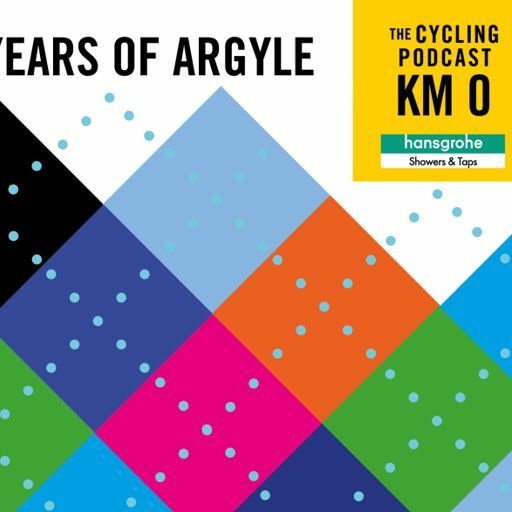 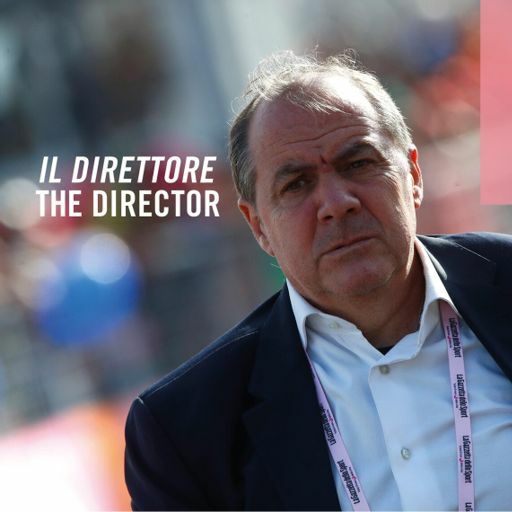 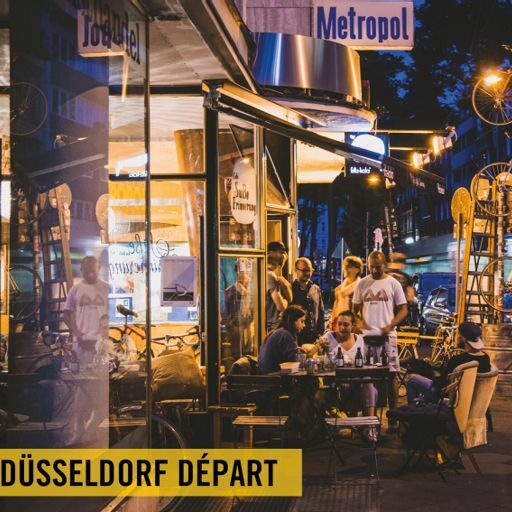 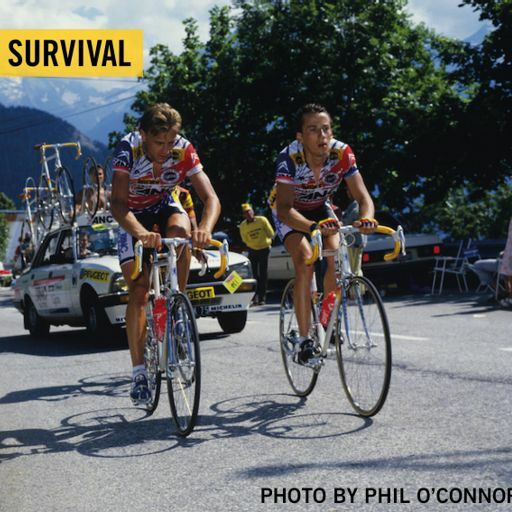 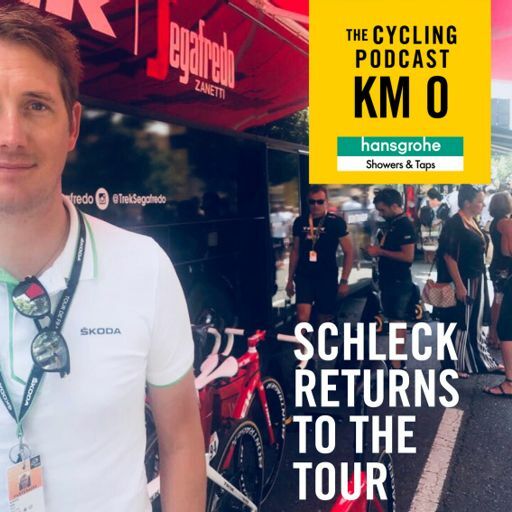 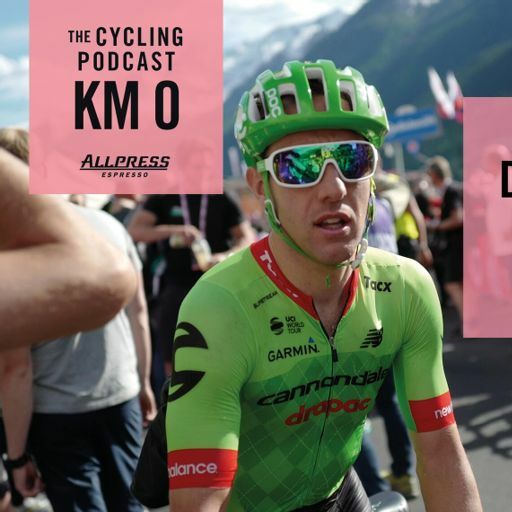 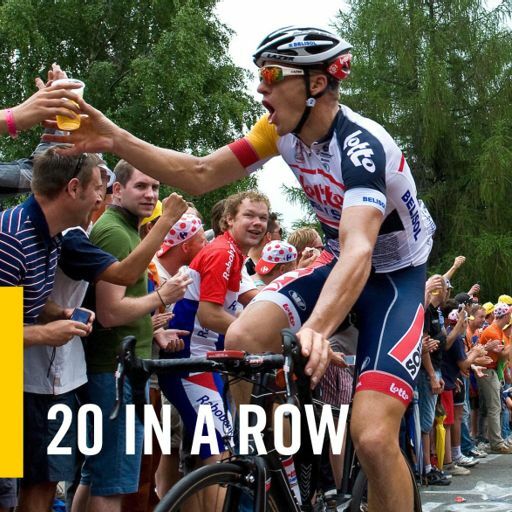 In the second part we discuss the breaking blood doping story centring on Austria which has so far caught Stefan Denifl and Georg Preidler. 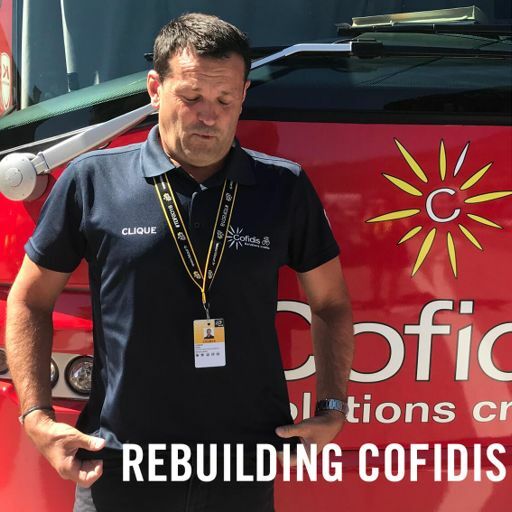 We hear from Jim Ochowicz, the manager of the CCC team Denifl was supposed to join this year before cancelling his contract for personal reasons. 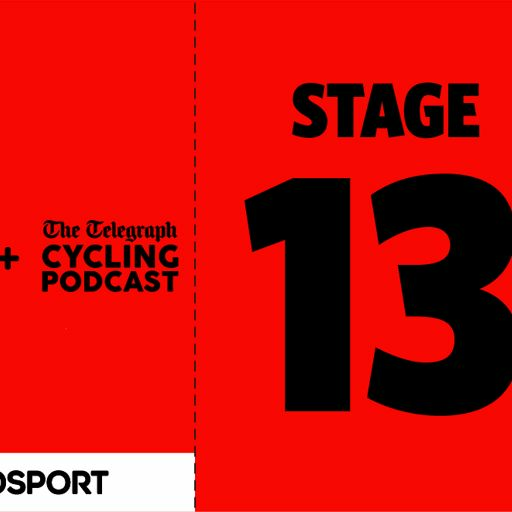 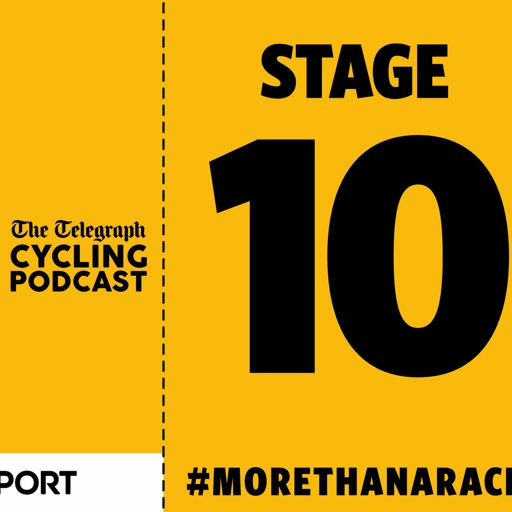 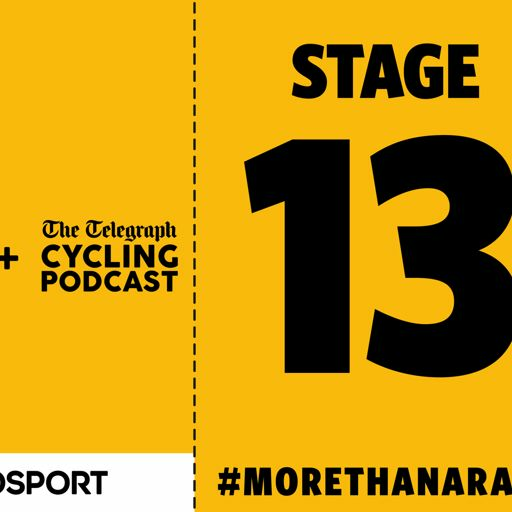 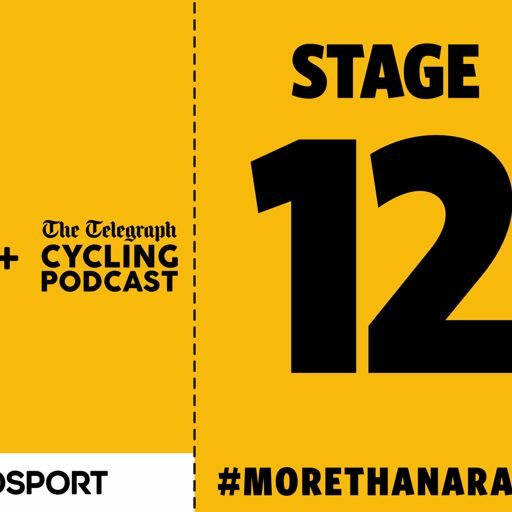 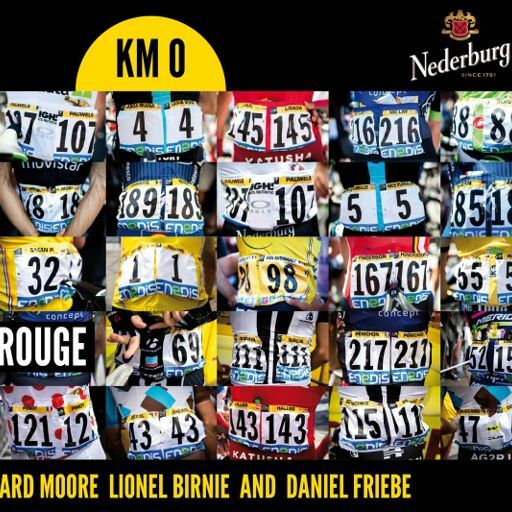 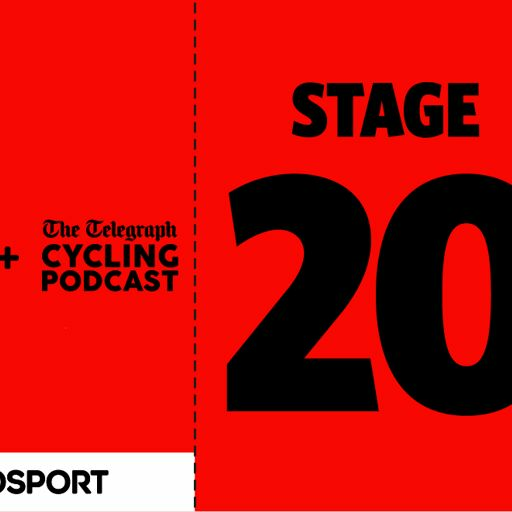 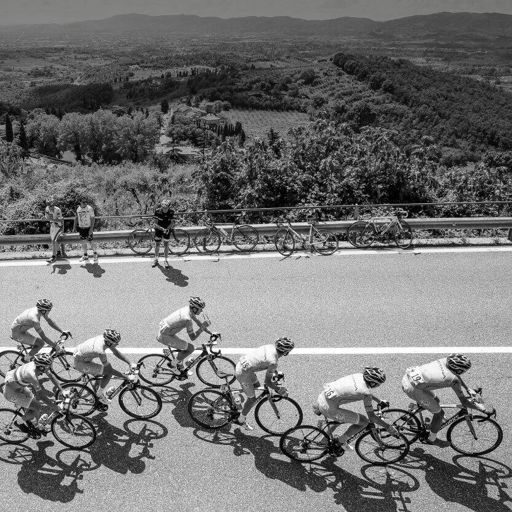 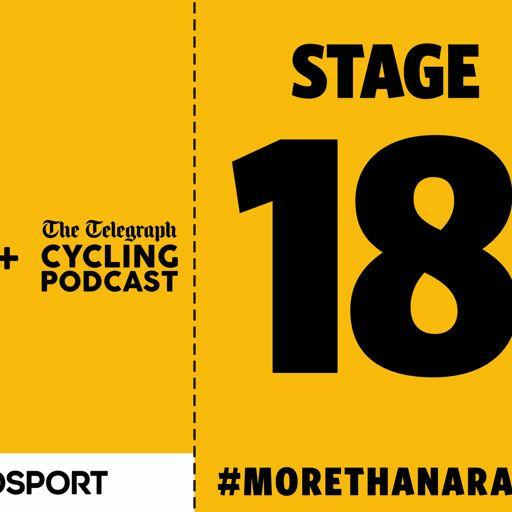 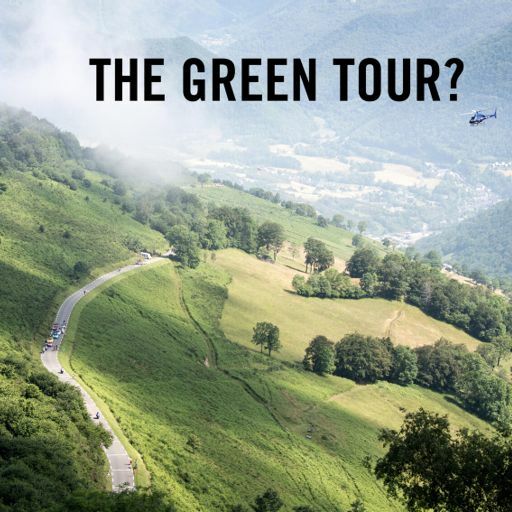 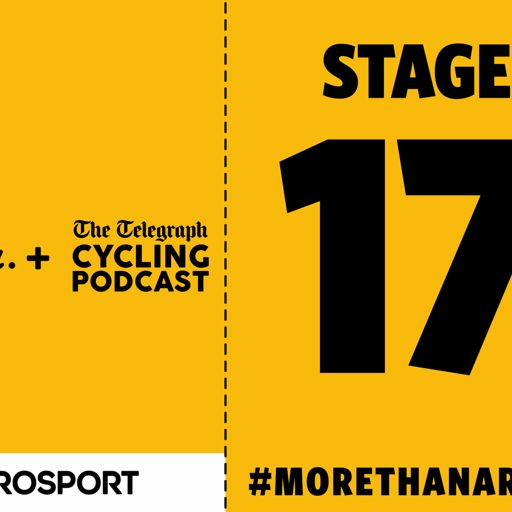 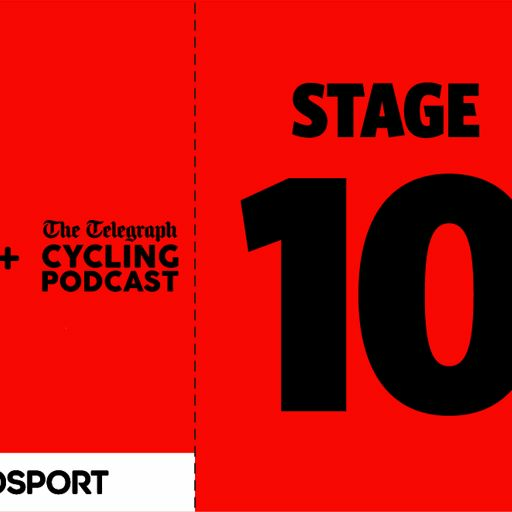 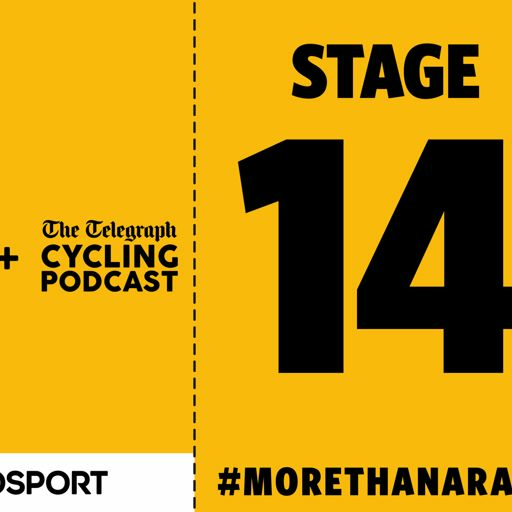 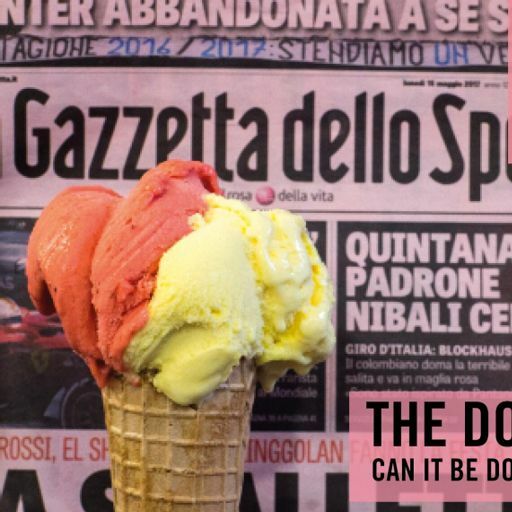 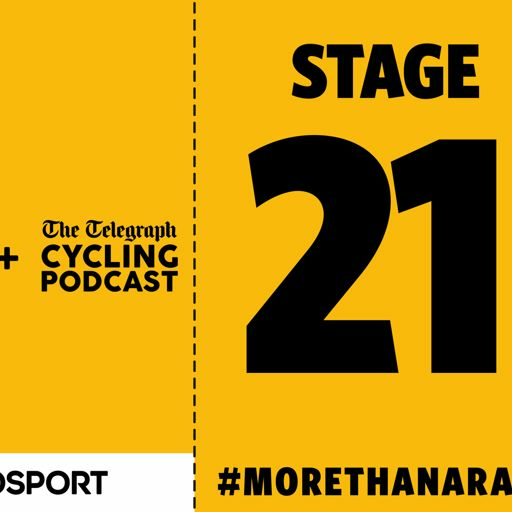 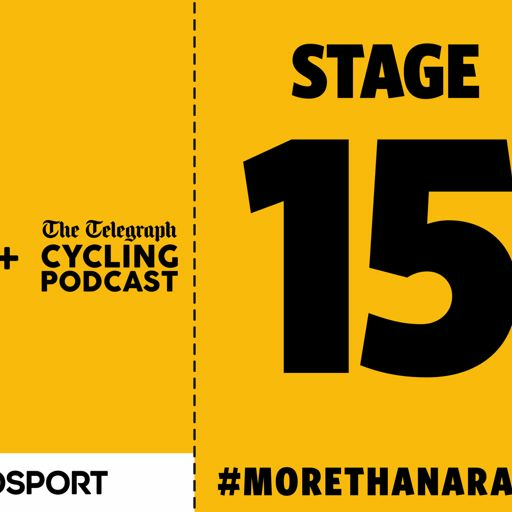 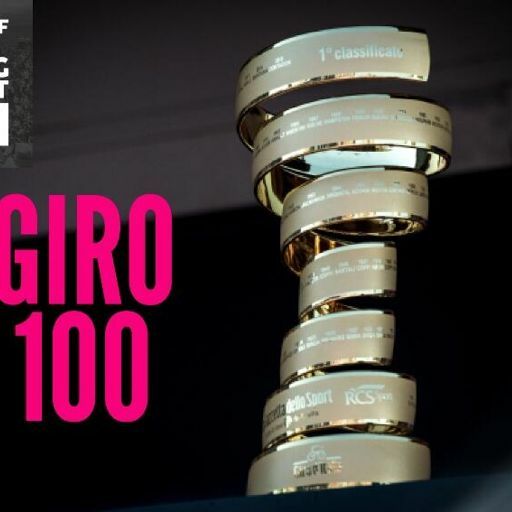 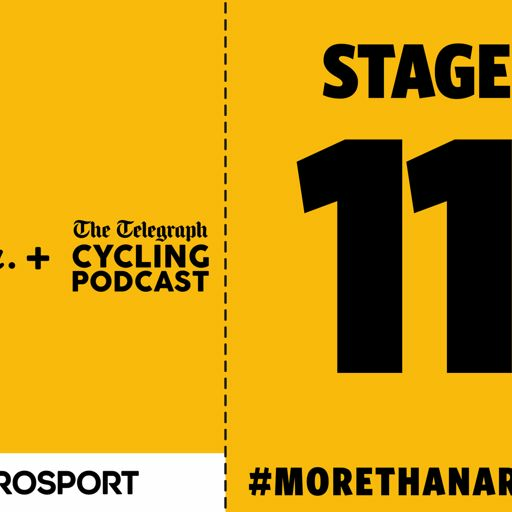 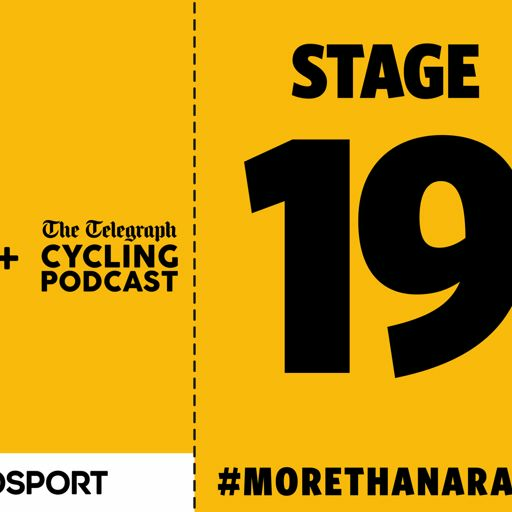 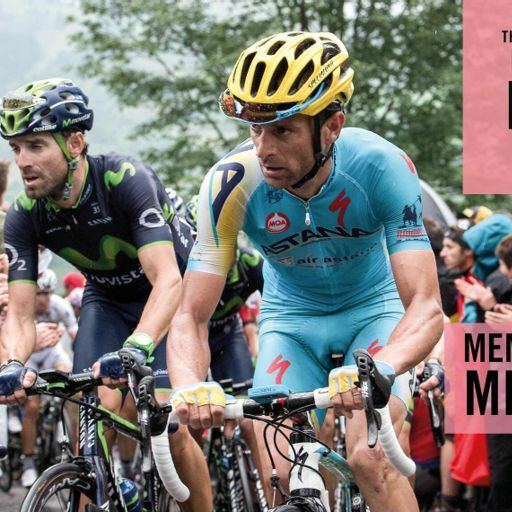 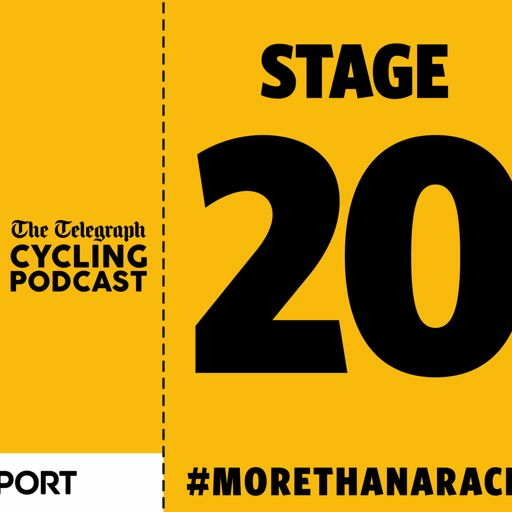 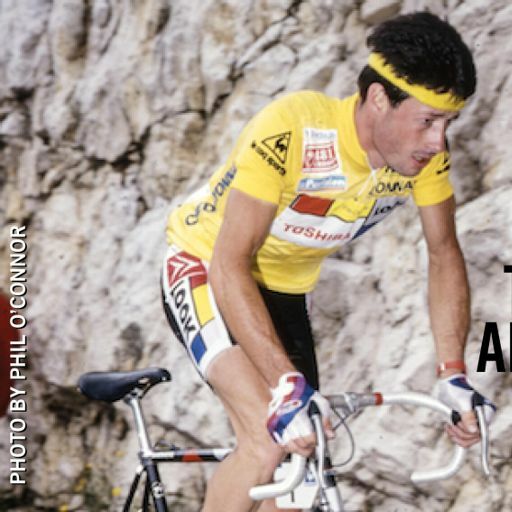 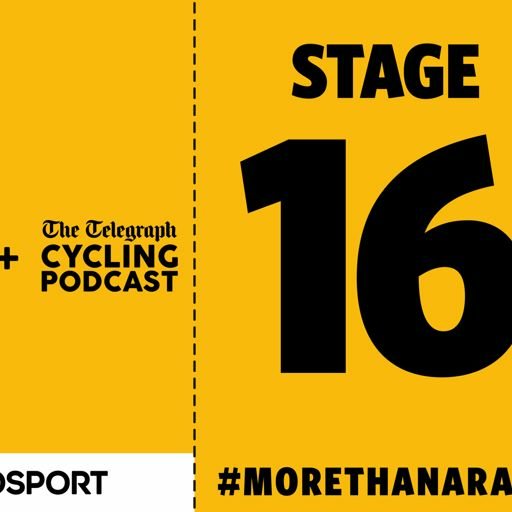 We ask what does this blood doping operation say about the state of the sport now? 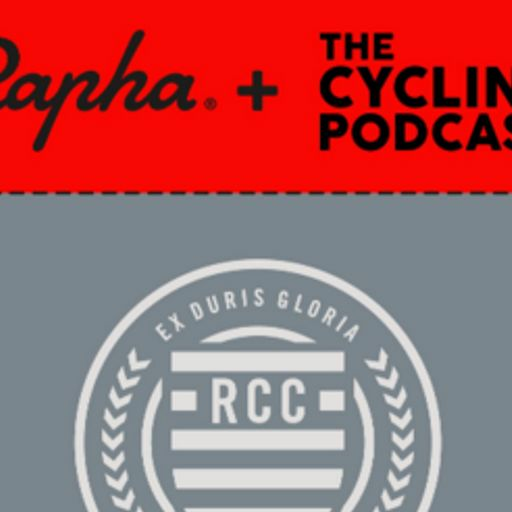 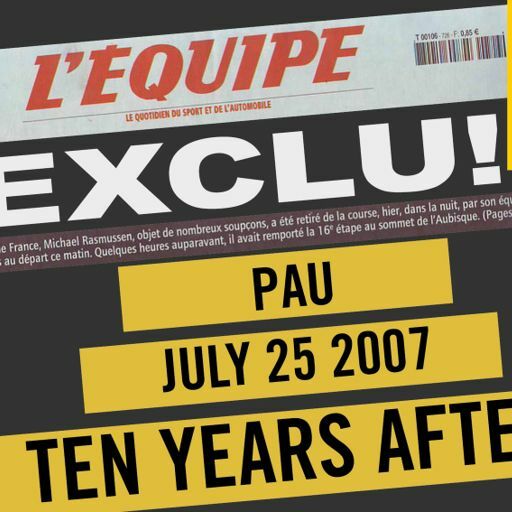 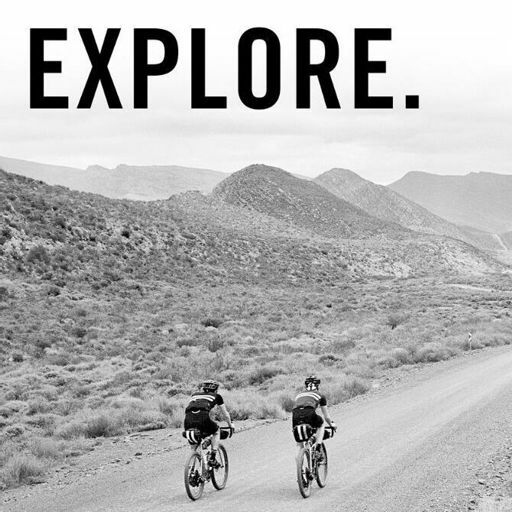 Pédaleur and pédaleuse de charme t-shirts, caps, and jerseys are in back stock in all sizes here on the Rapha website.